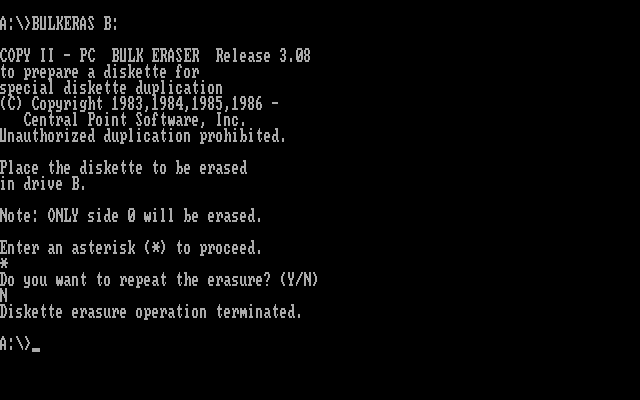 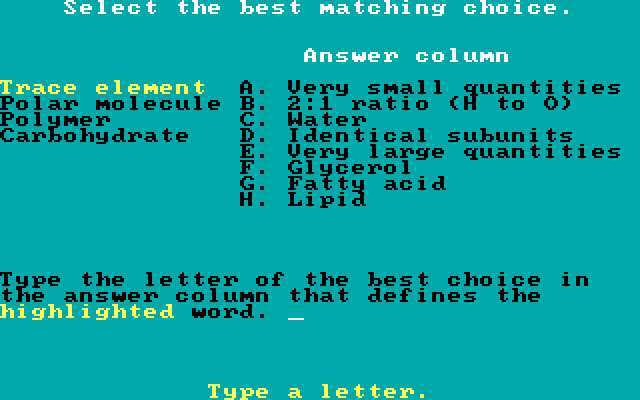 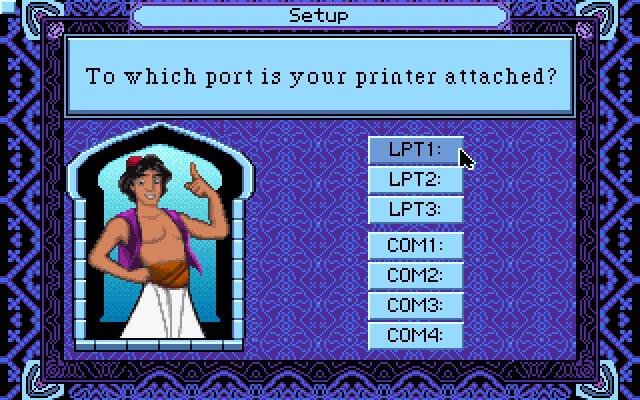 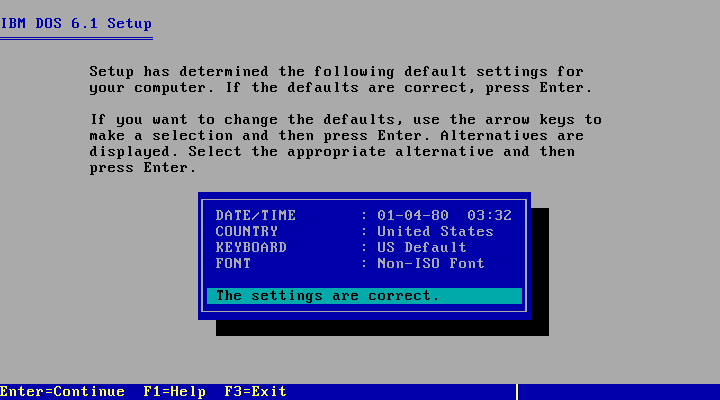 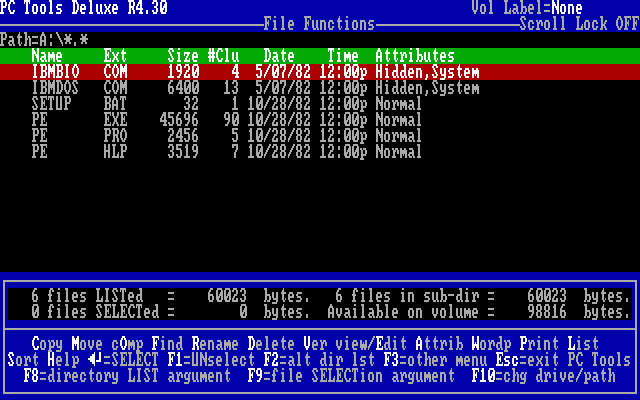 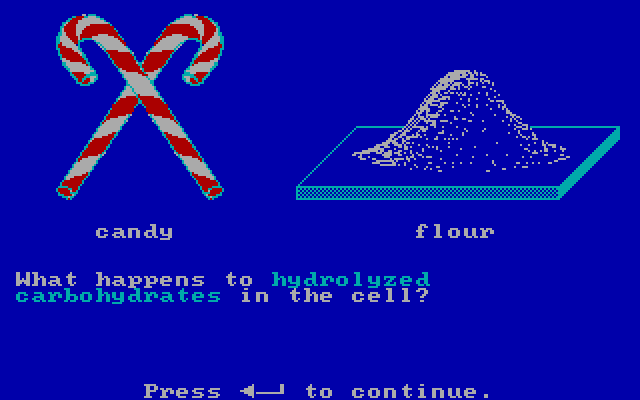 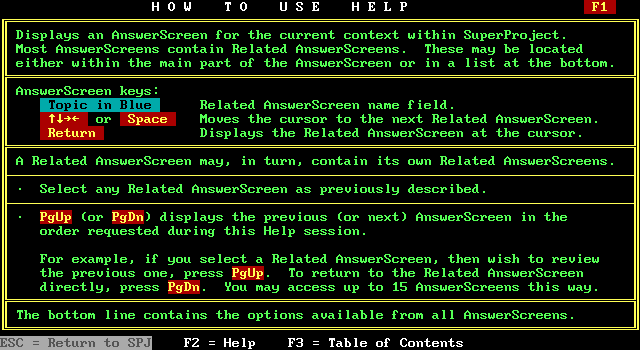 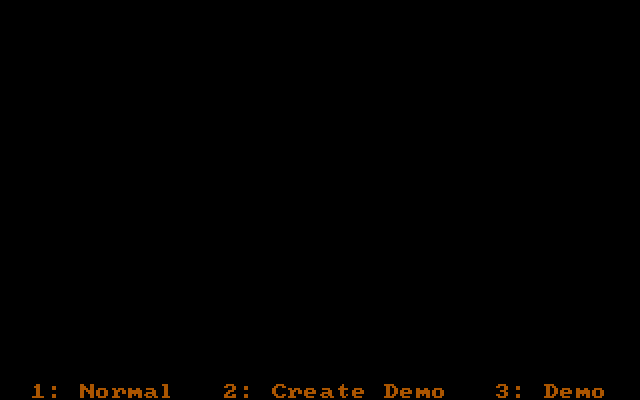 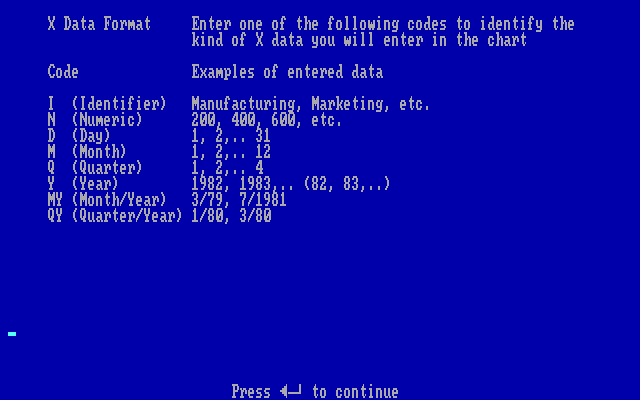 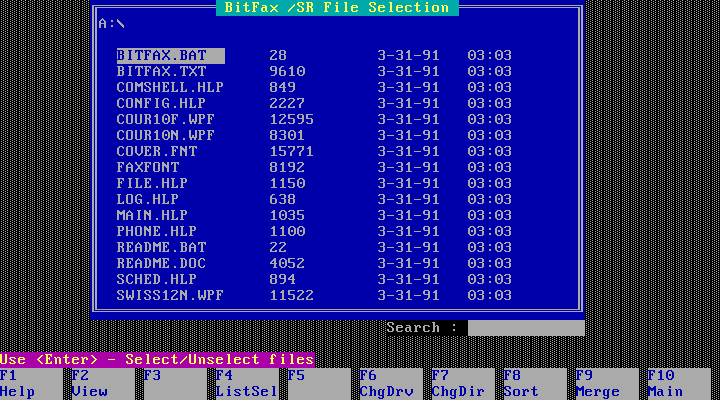 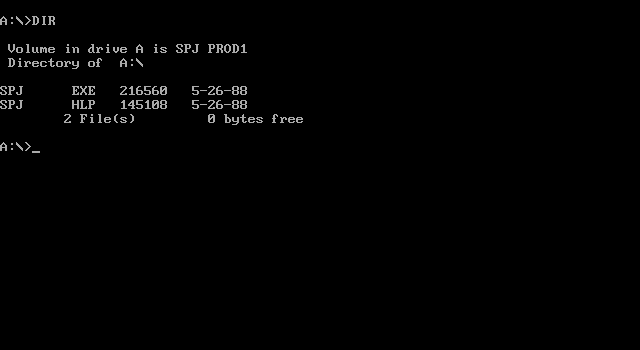 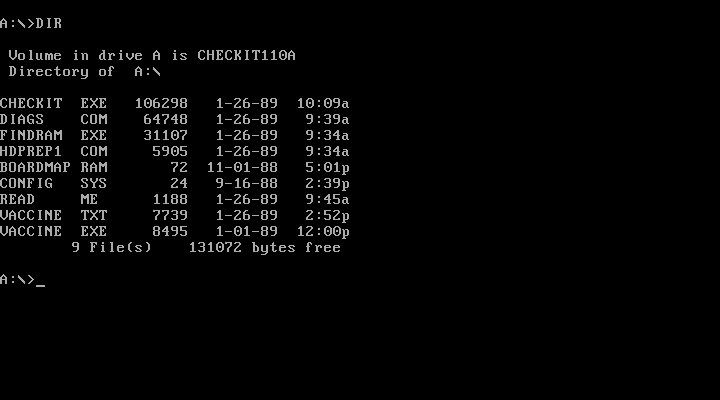 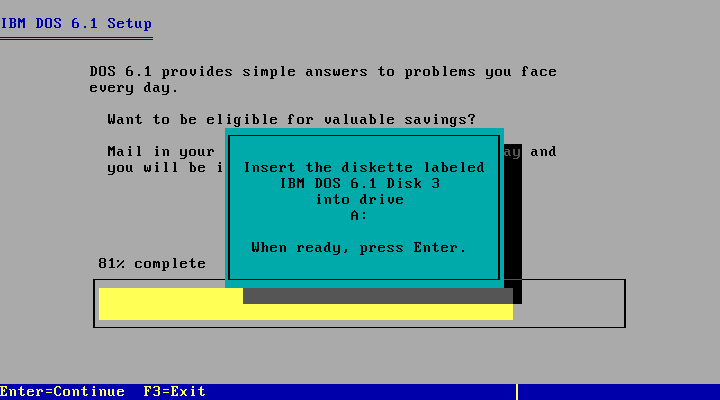 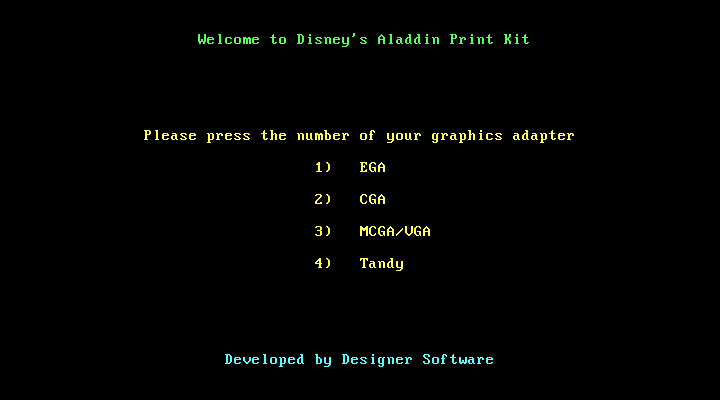 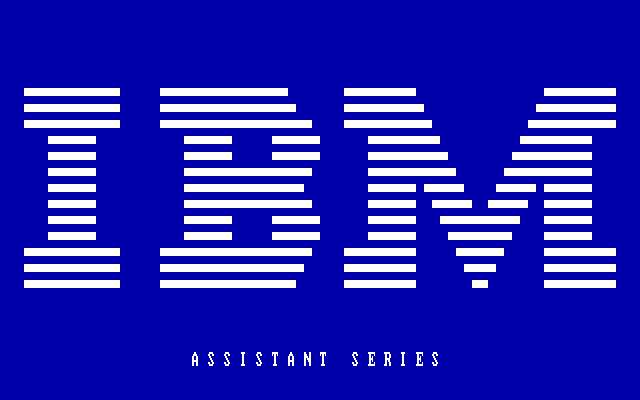 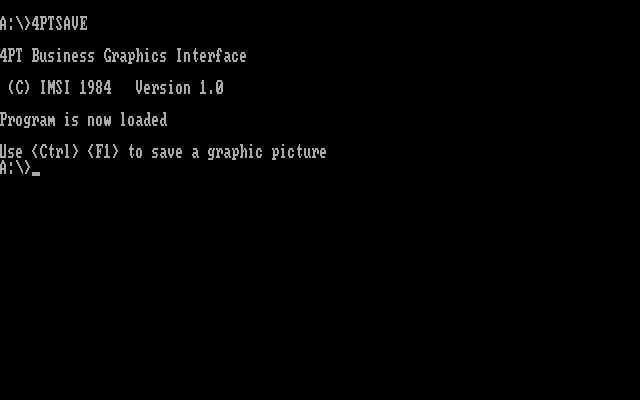 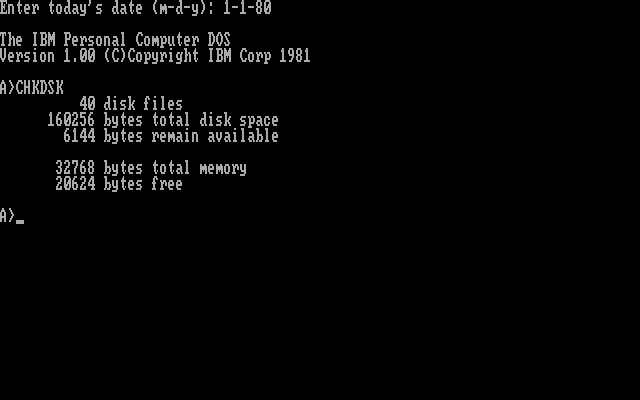 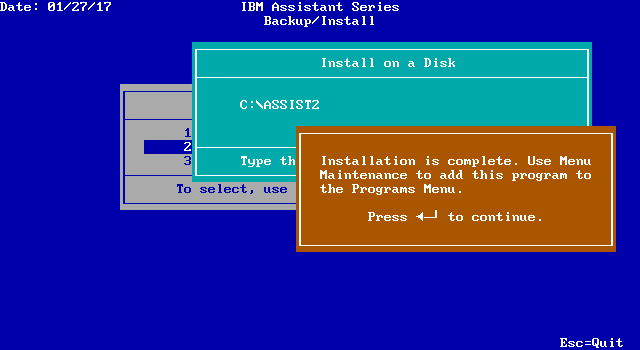 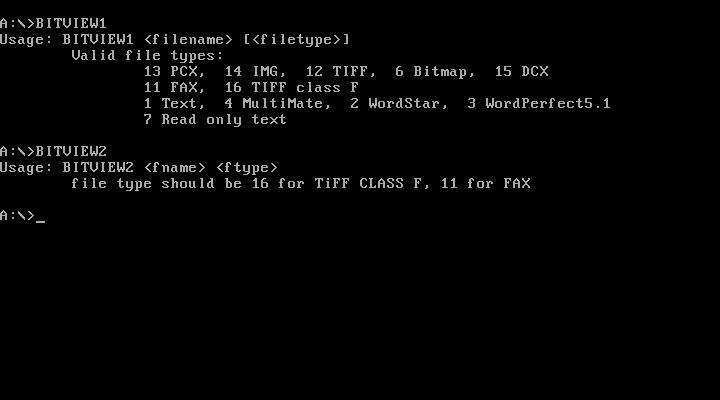 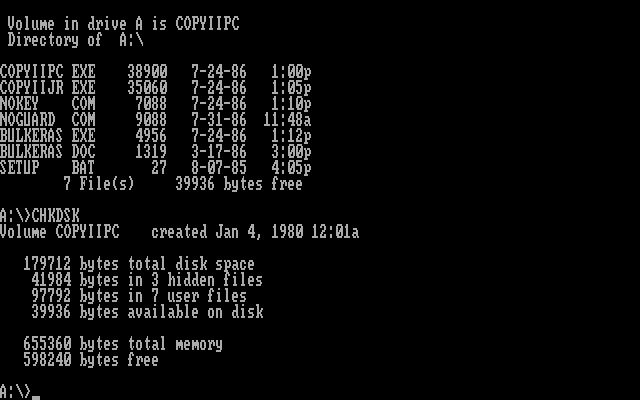 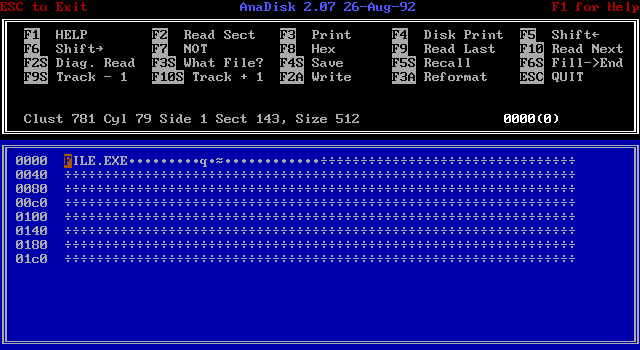 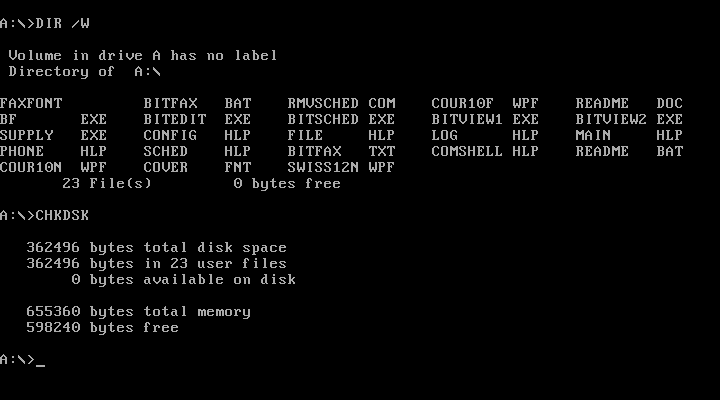 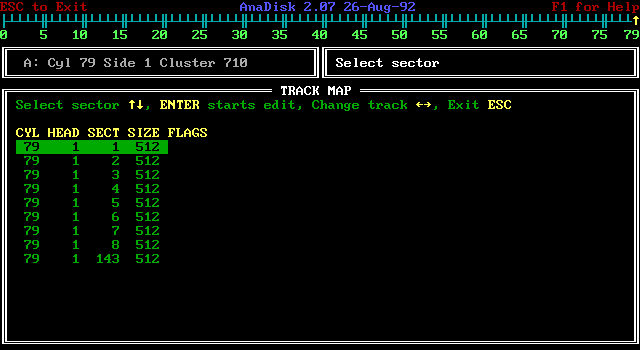 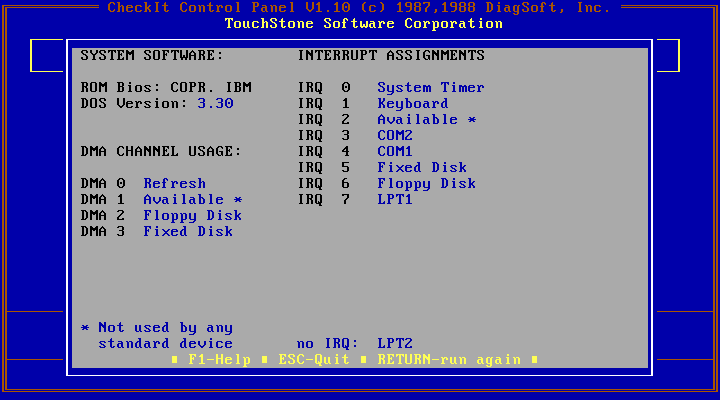 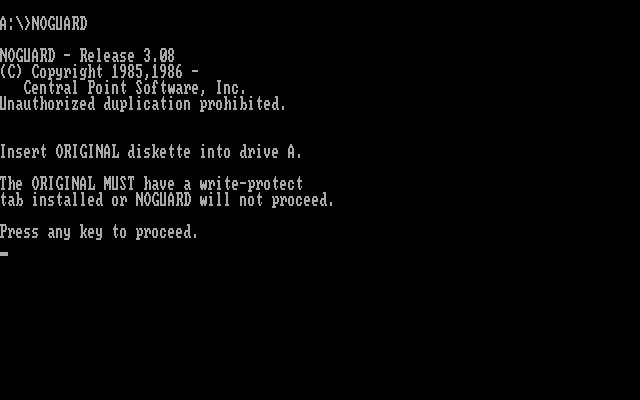 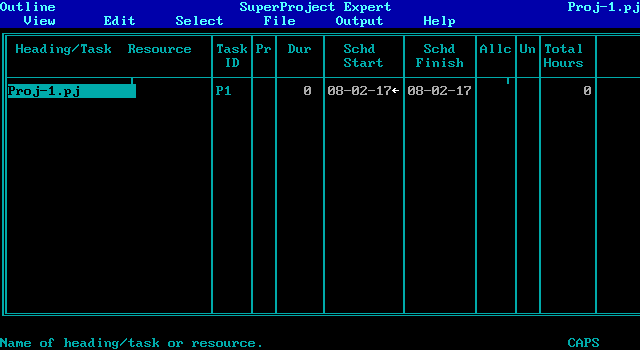 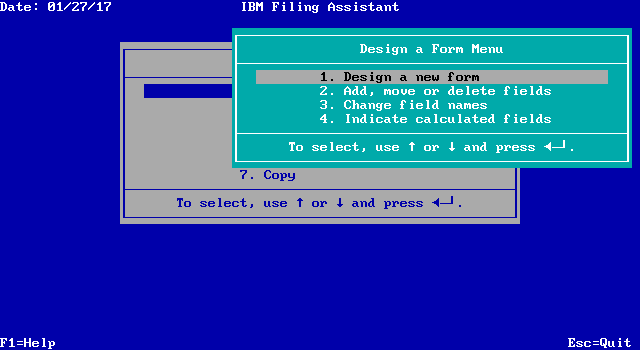 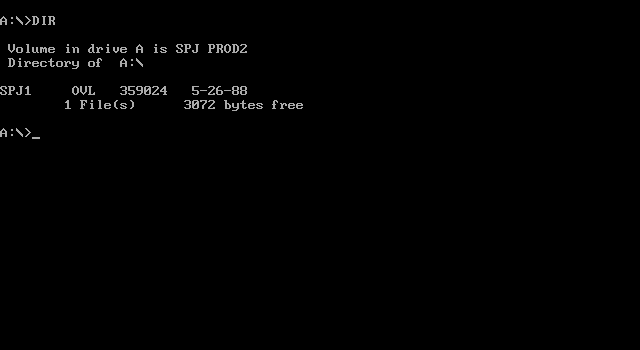 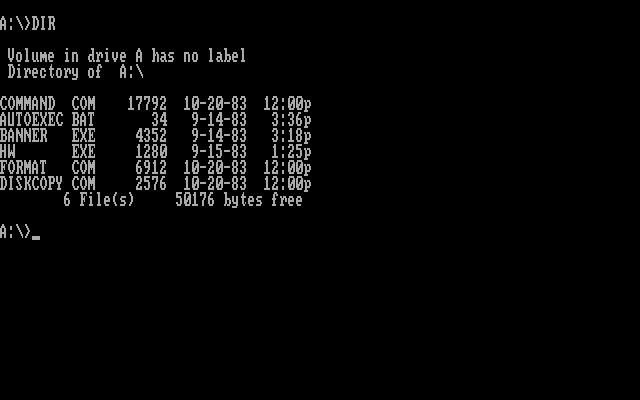 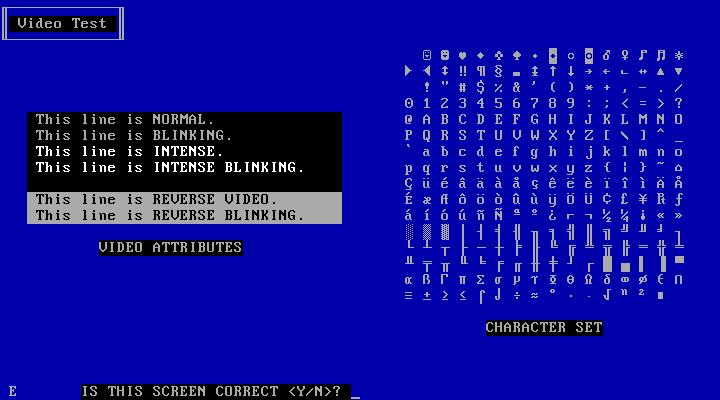 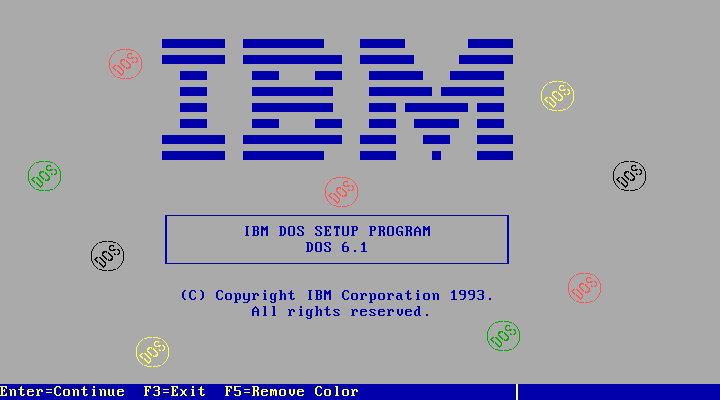 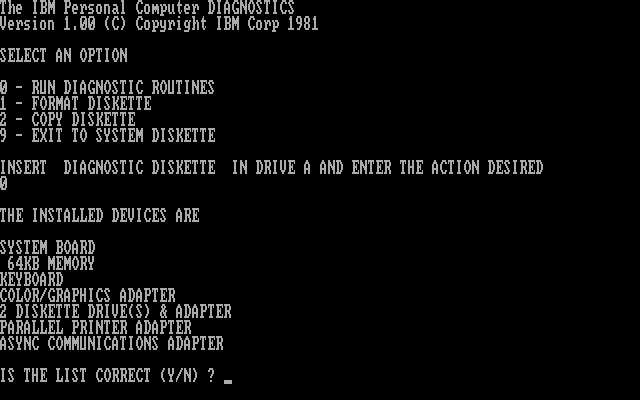 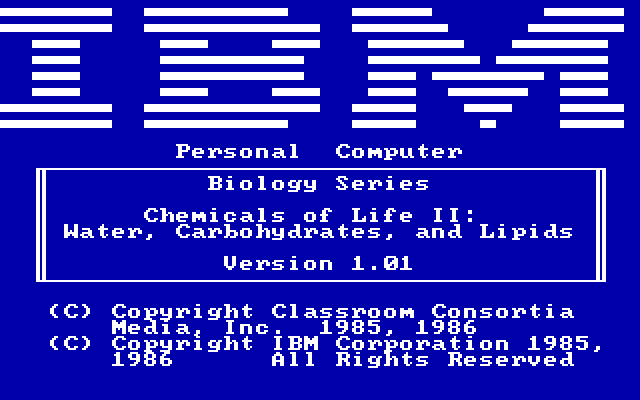 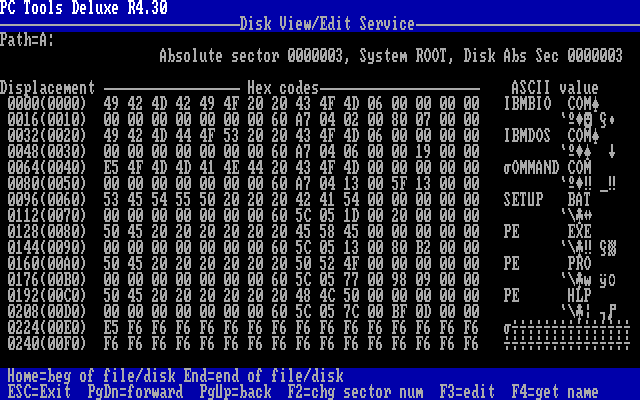 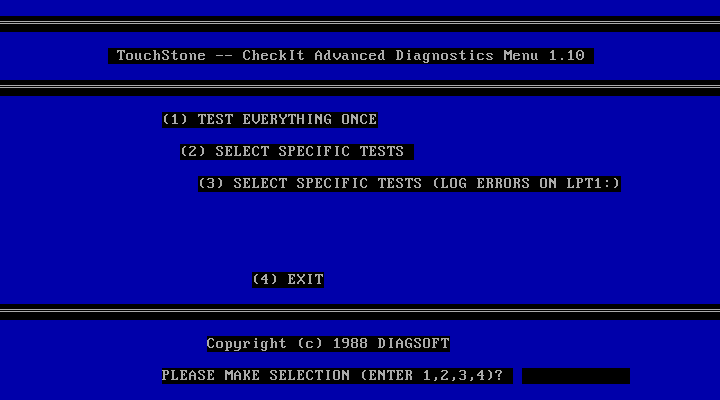 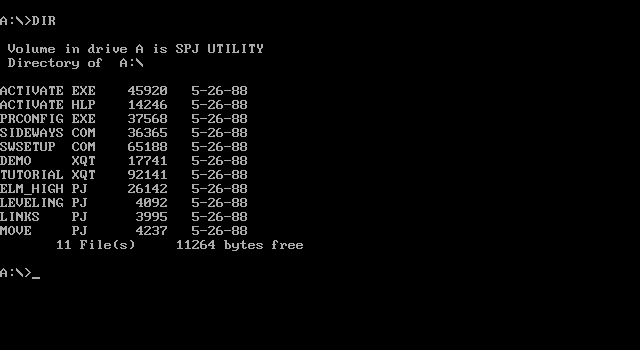 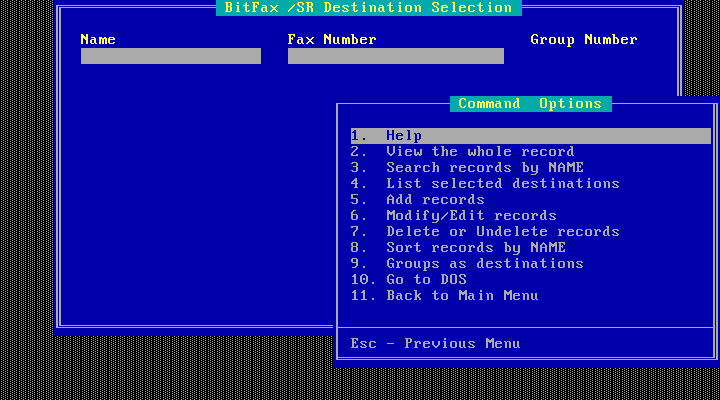 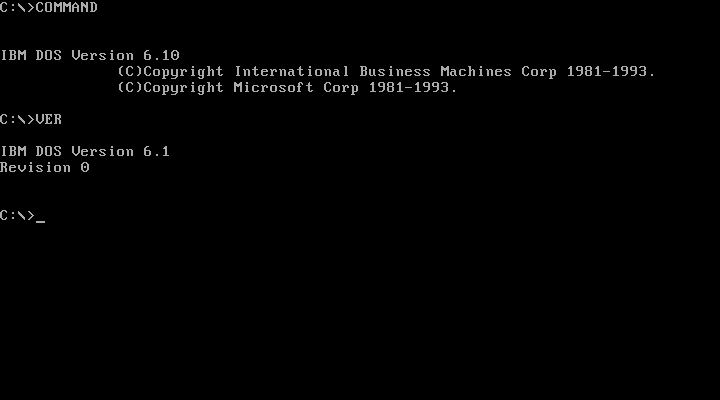 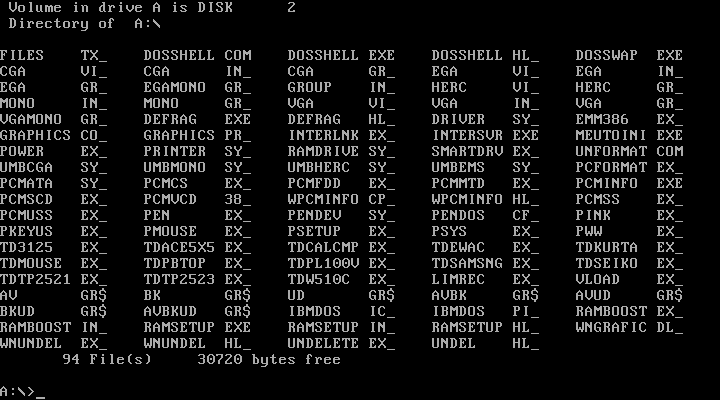 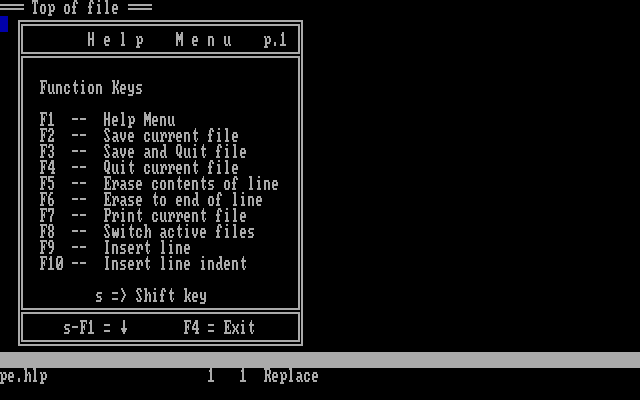 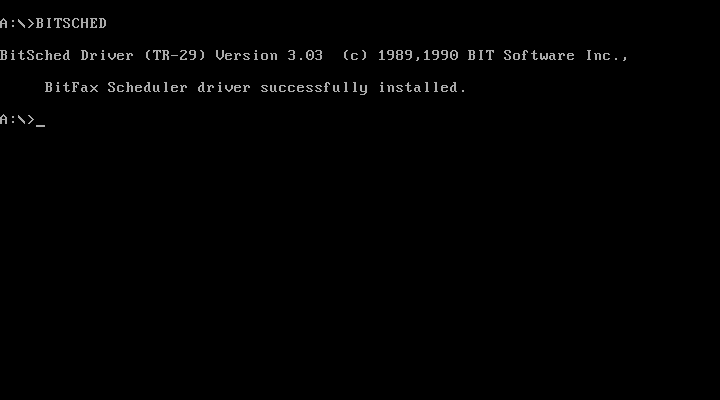 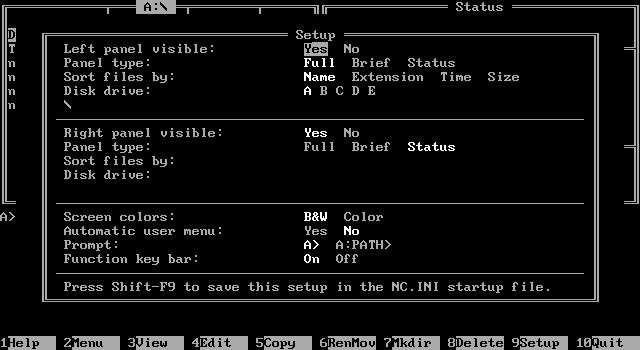 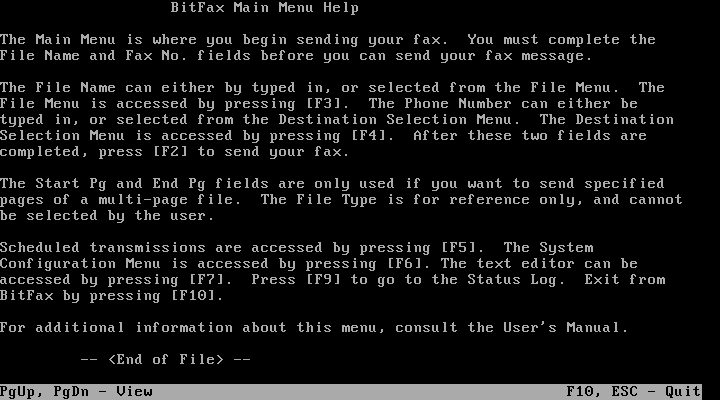 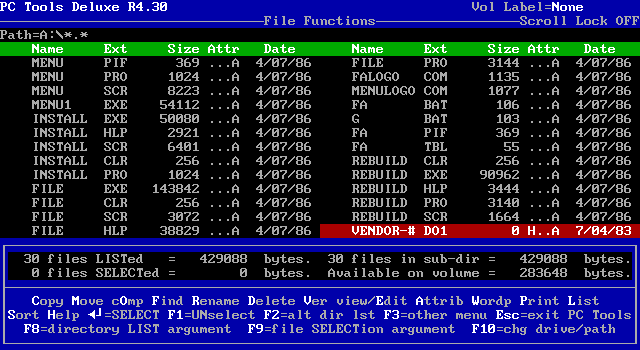 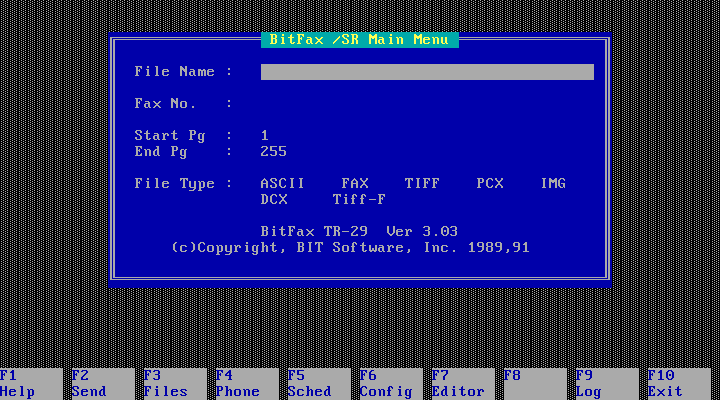 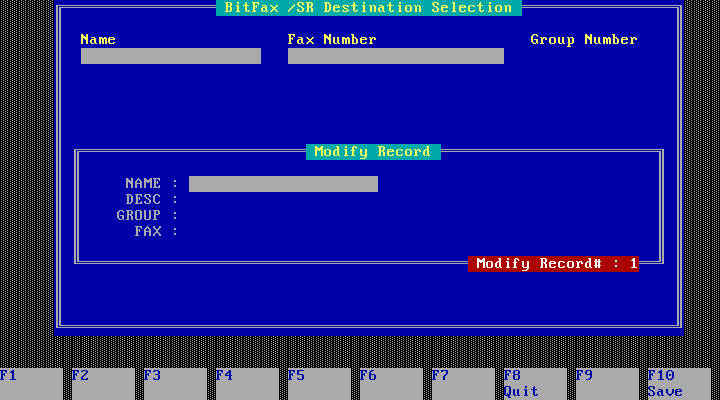 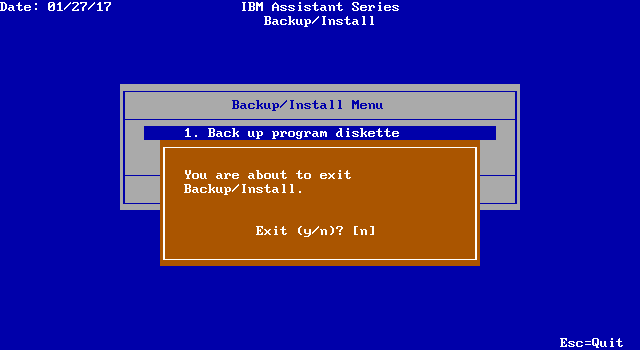 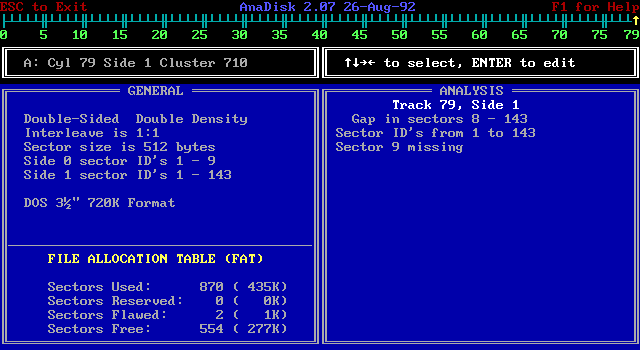 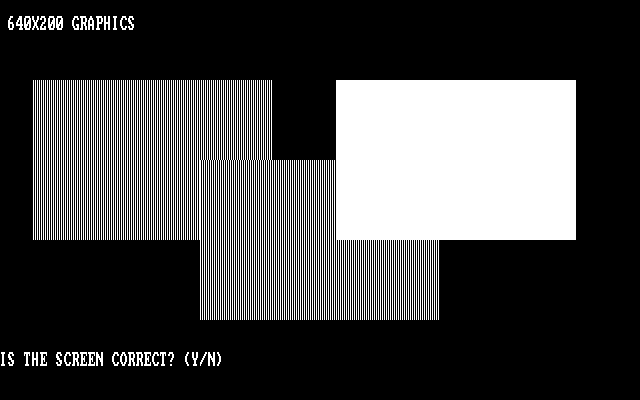 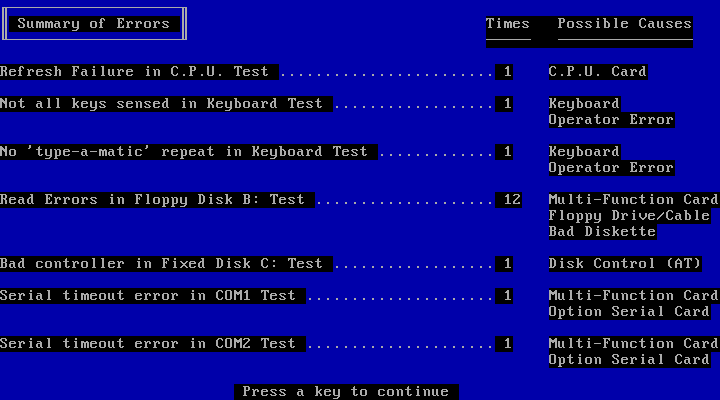 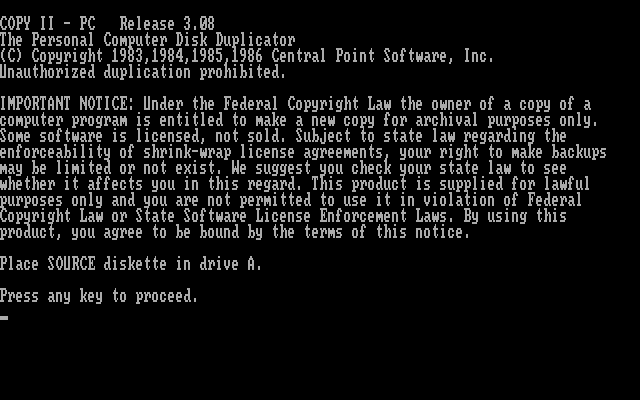 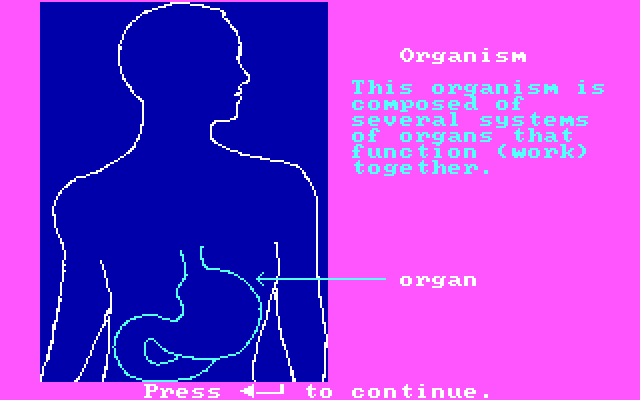 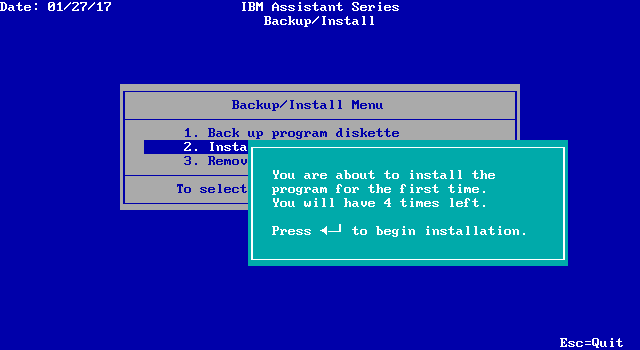 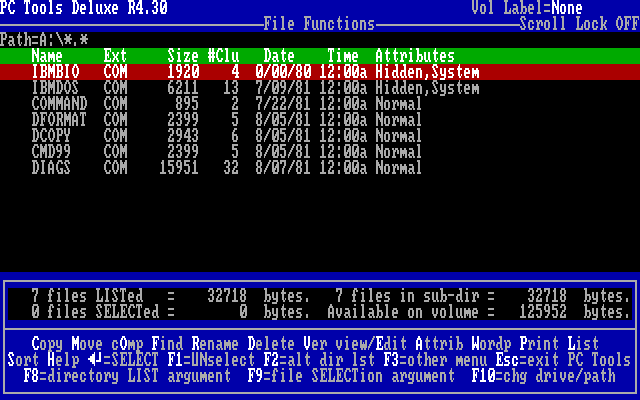 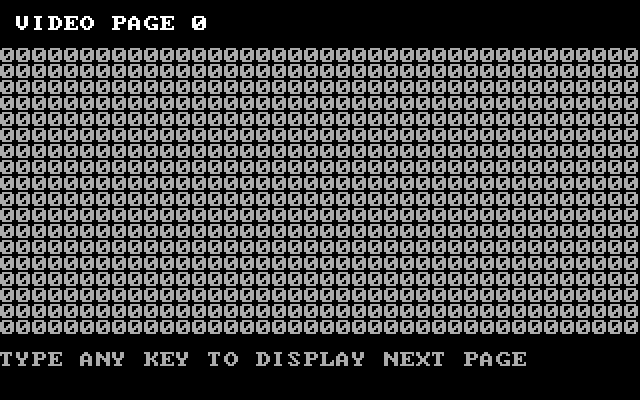 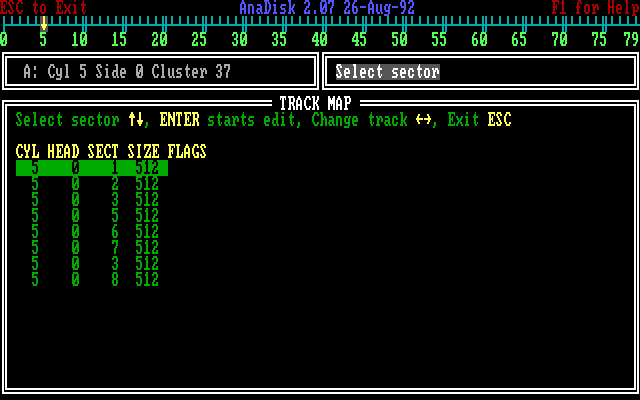 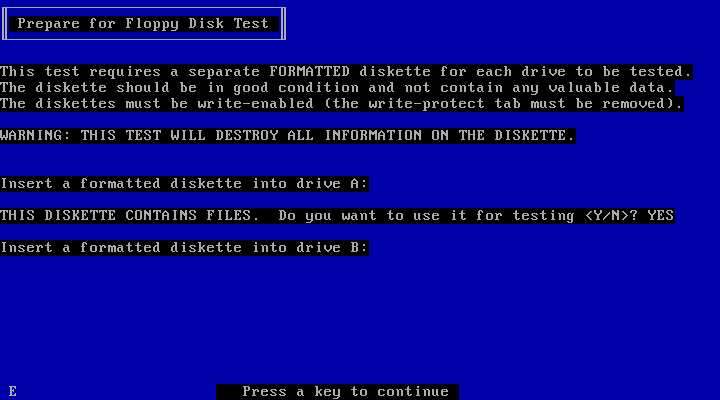 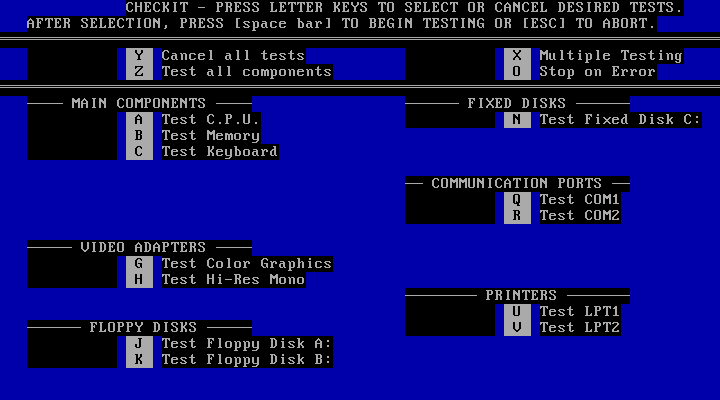 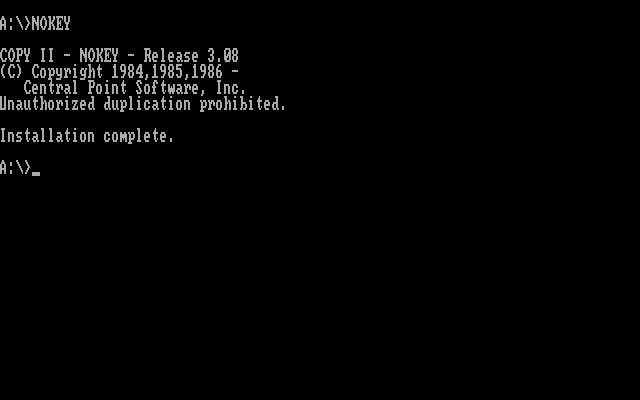 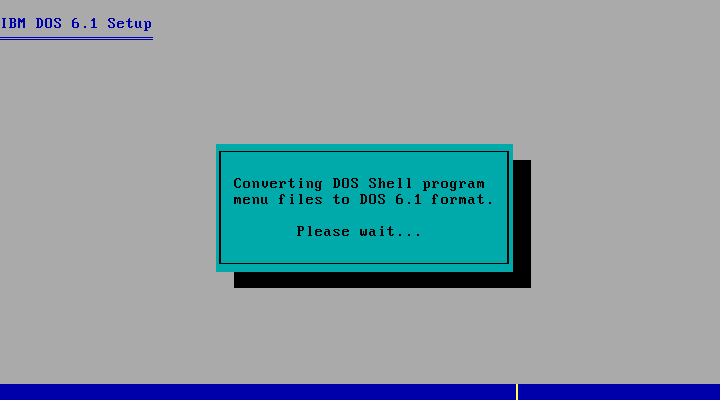 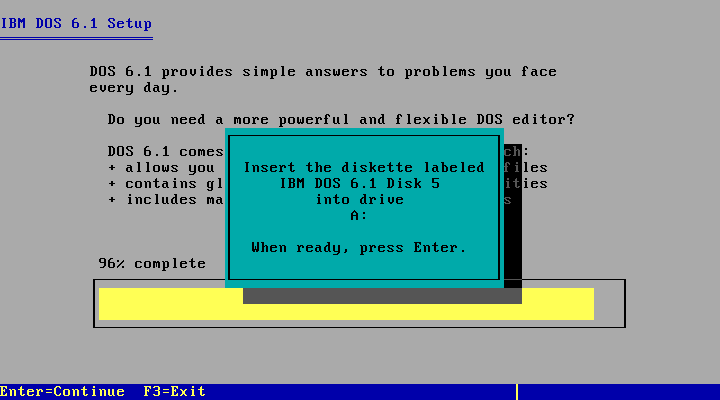 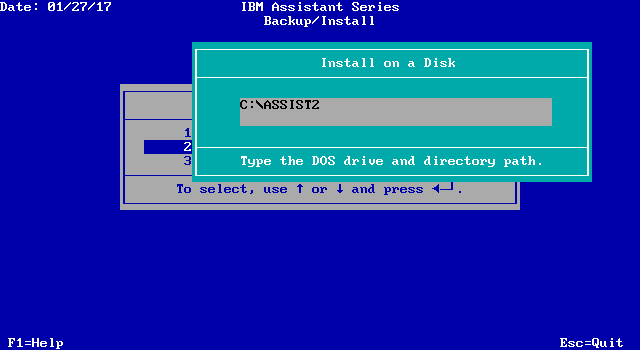 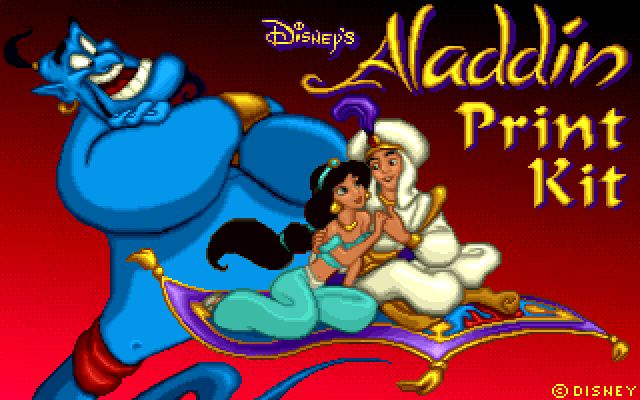 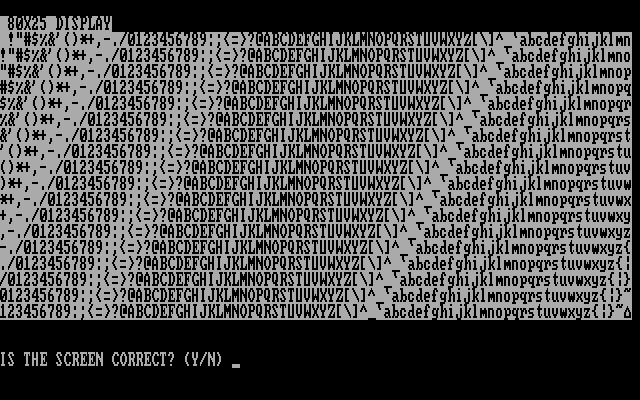 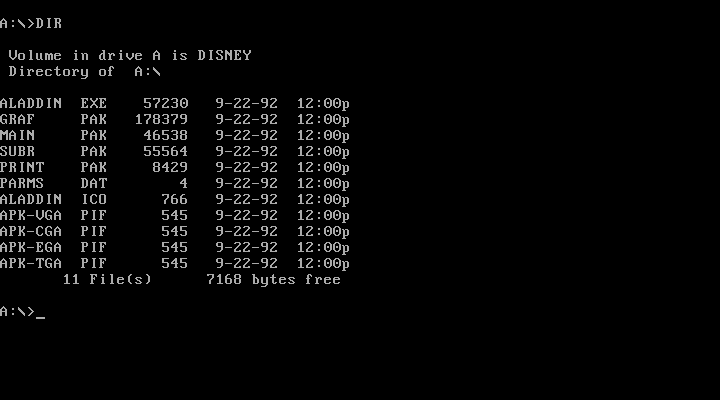 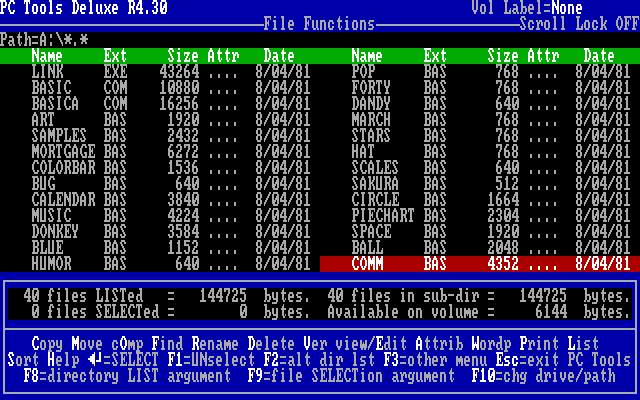 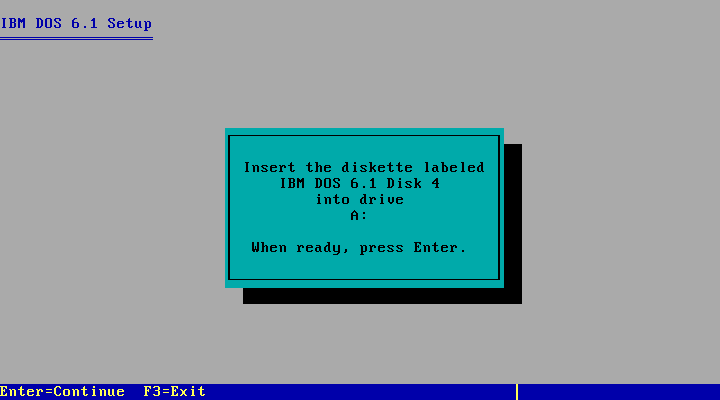 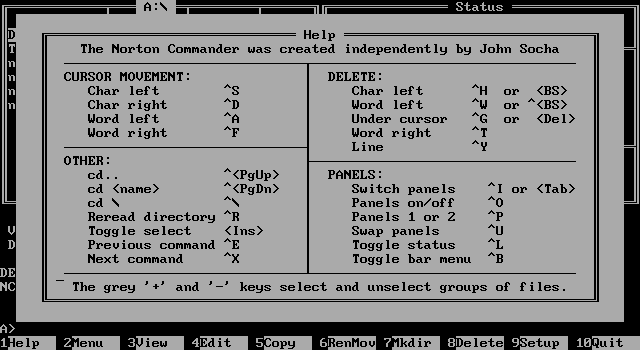 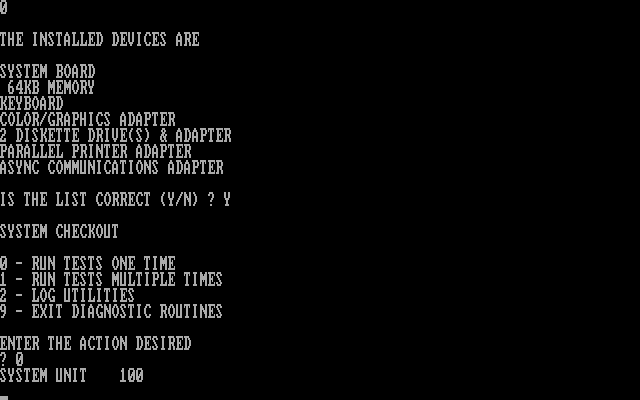 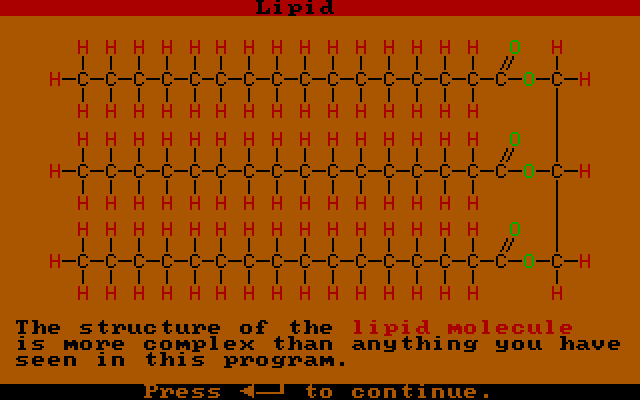 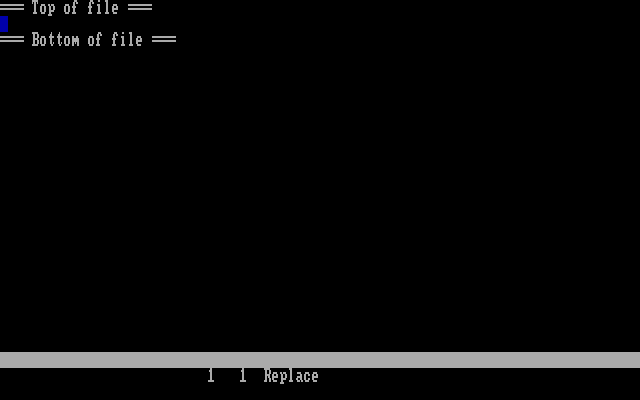 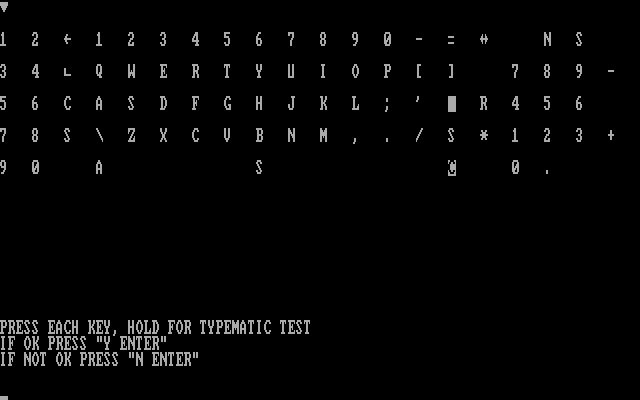 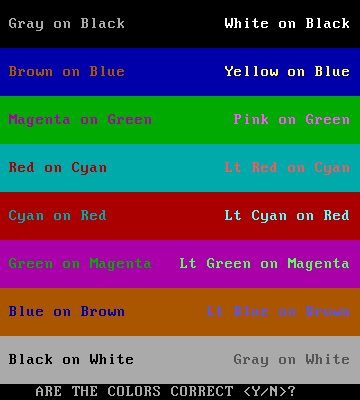 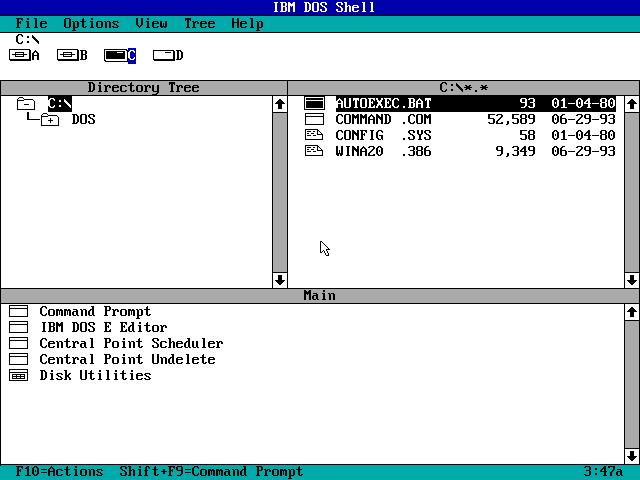 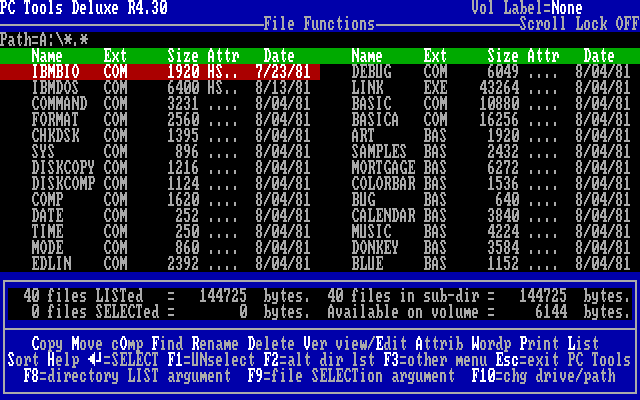 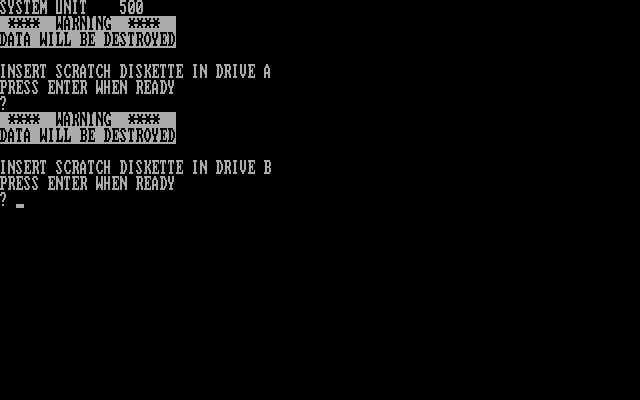 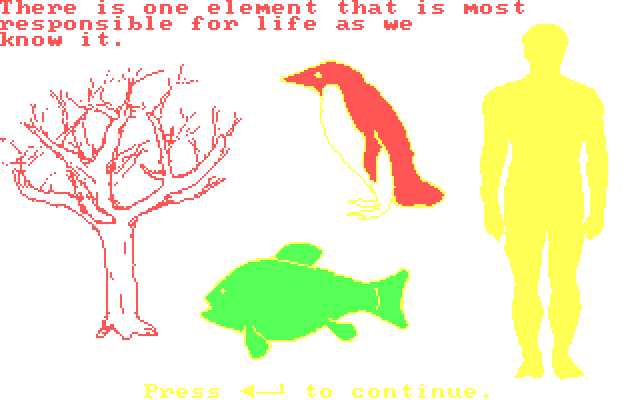 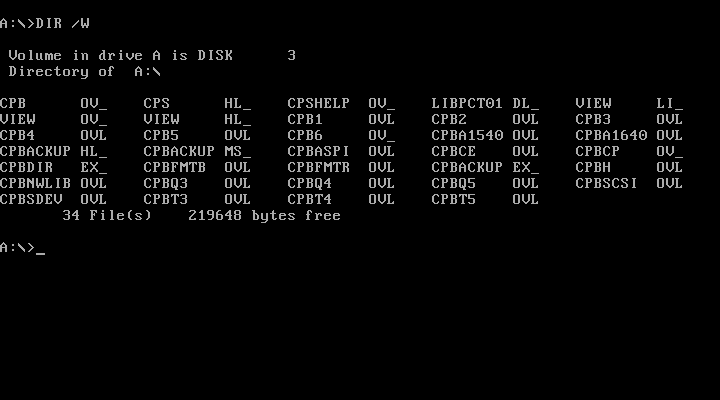 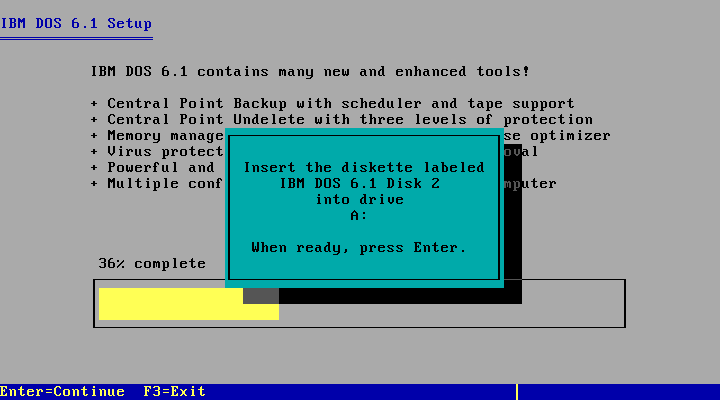 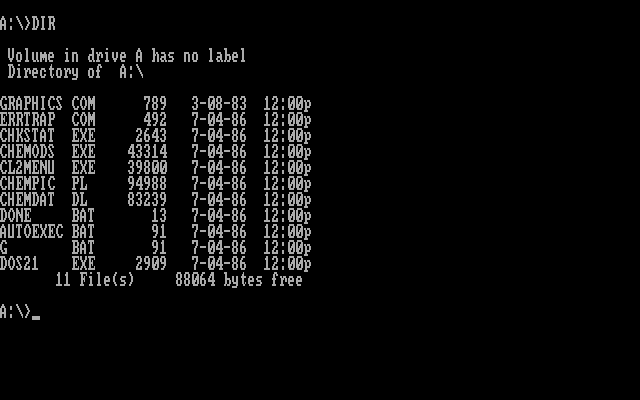 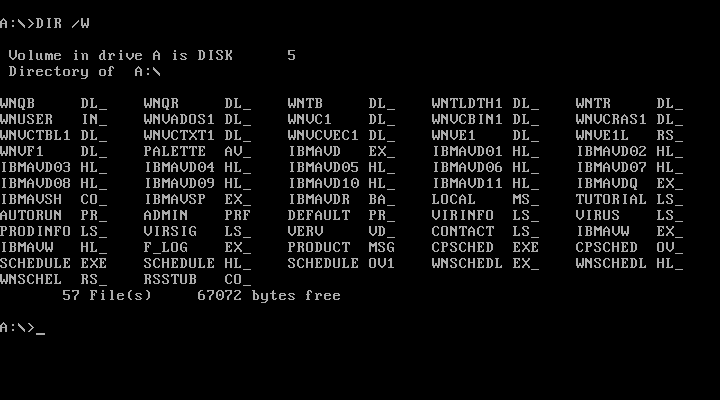 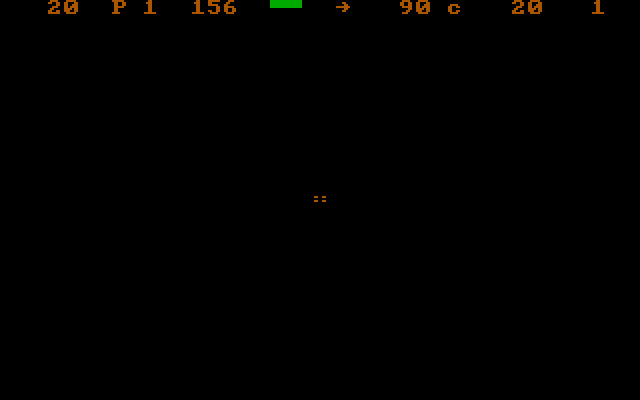 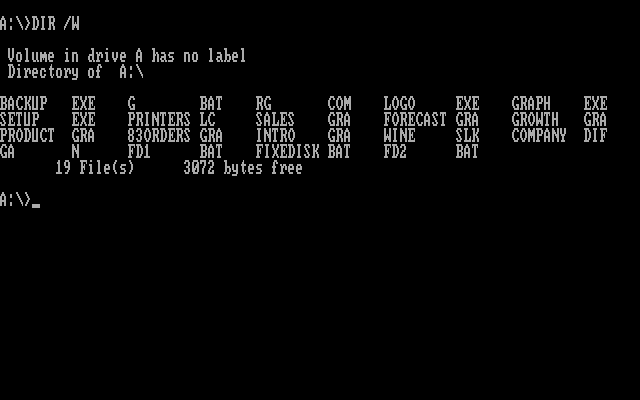 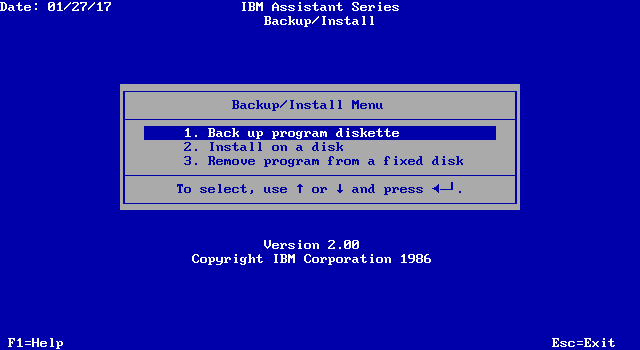 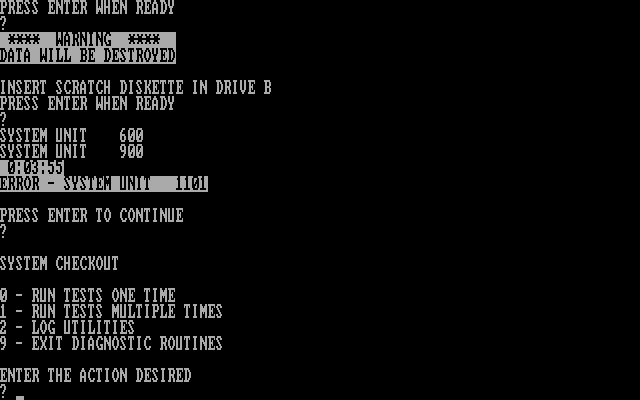 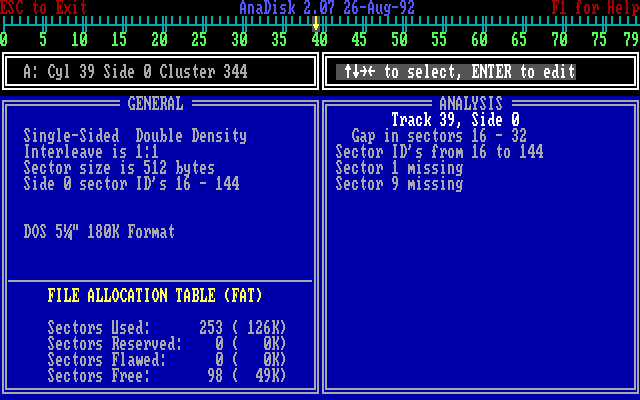 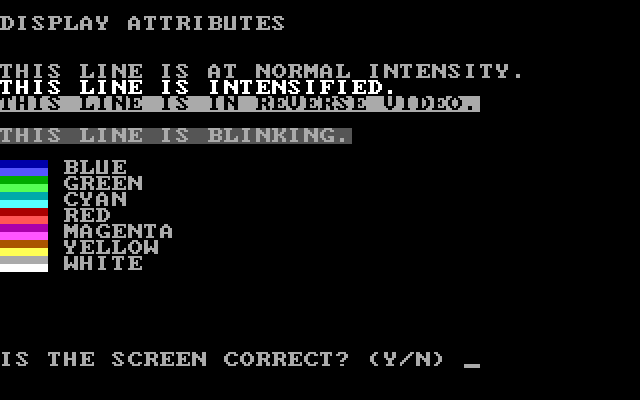 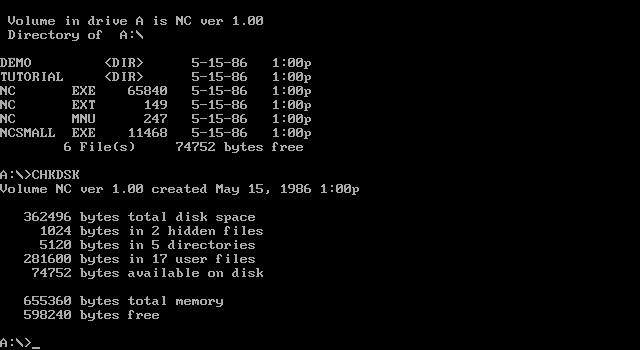 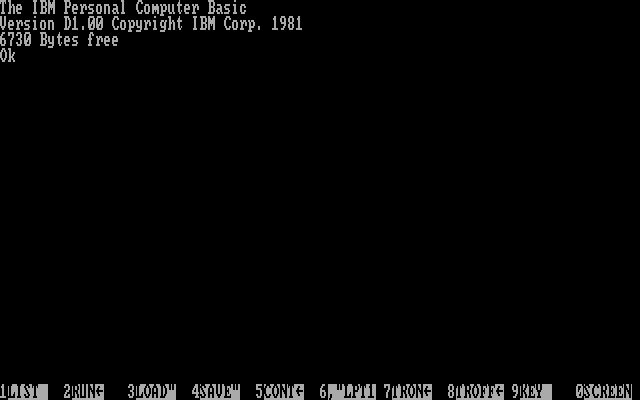 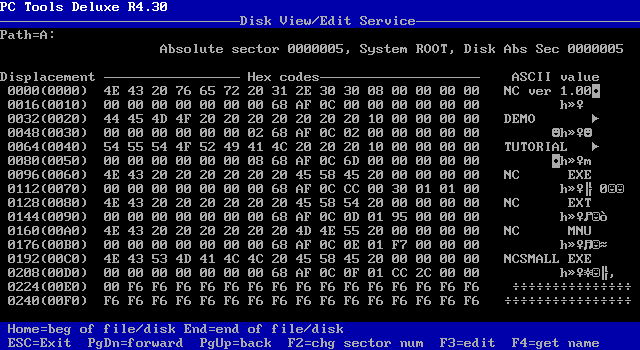 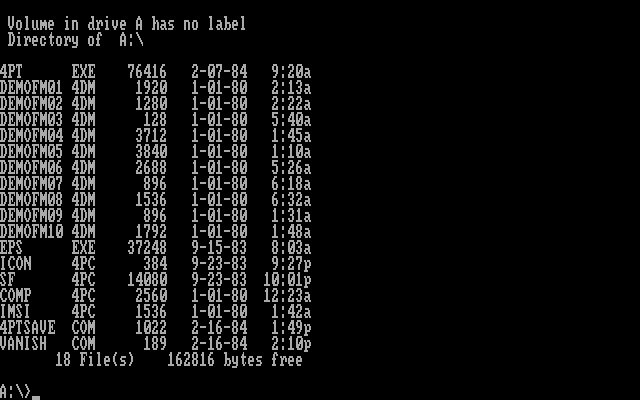 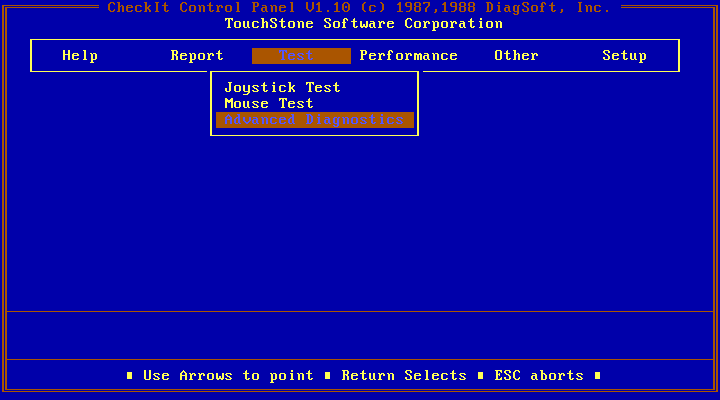 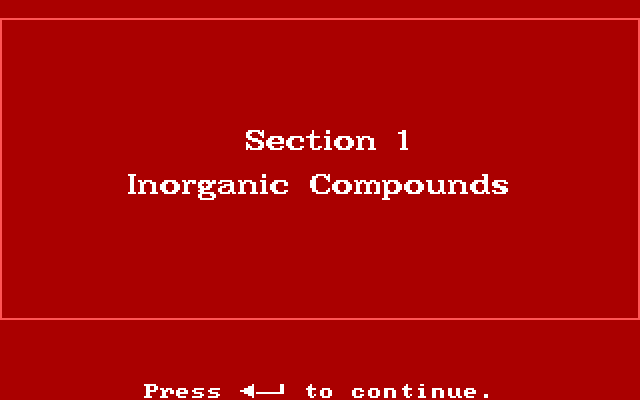 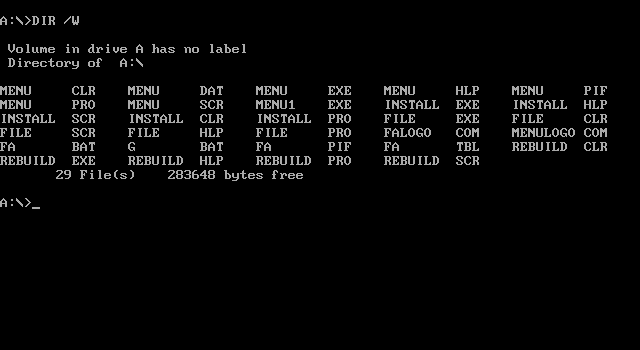 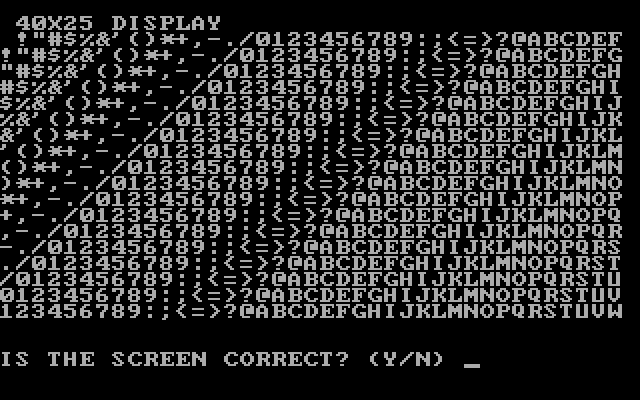 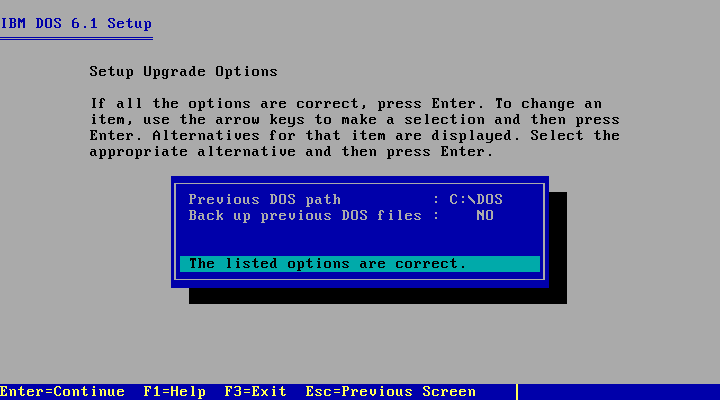 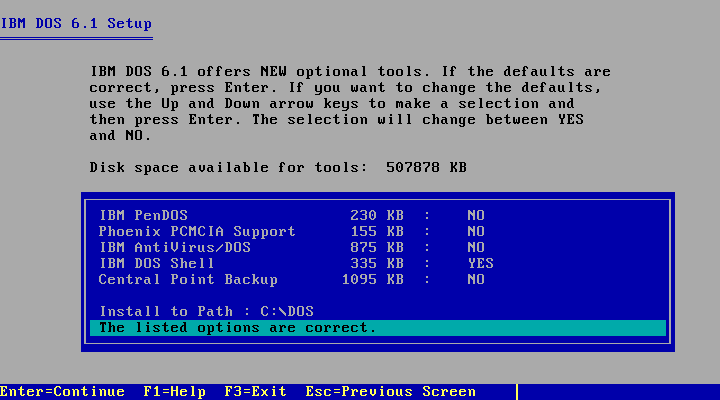 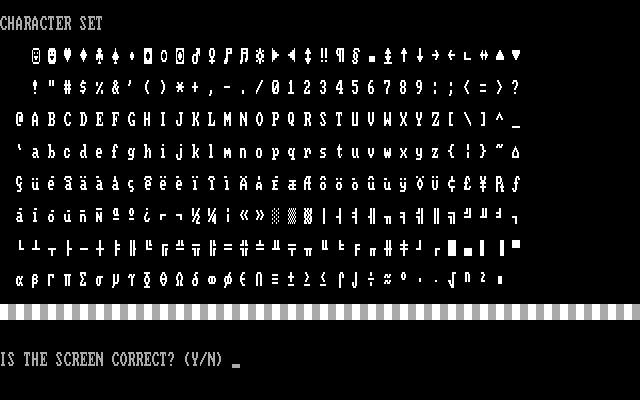 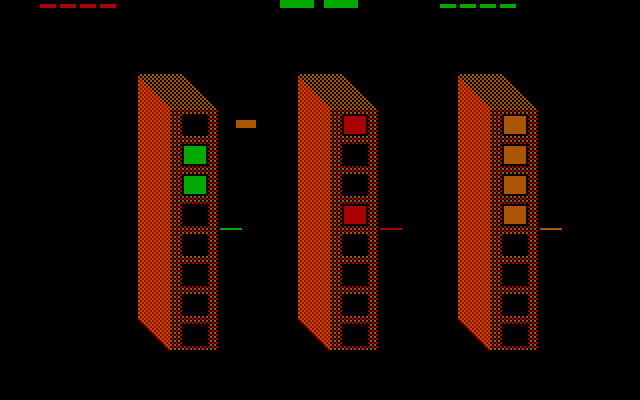 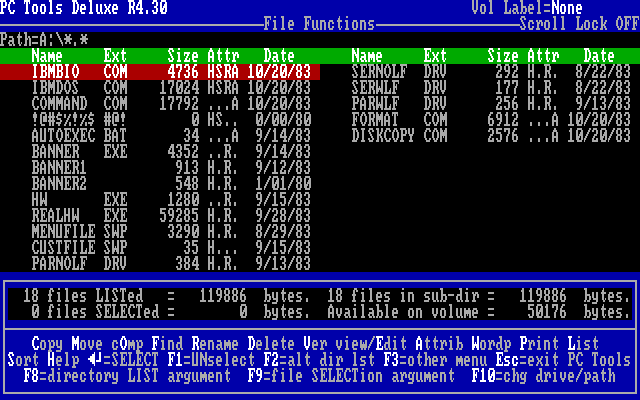 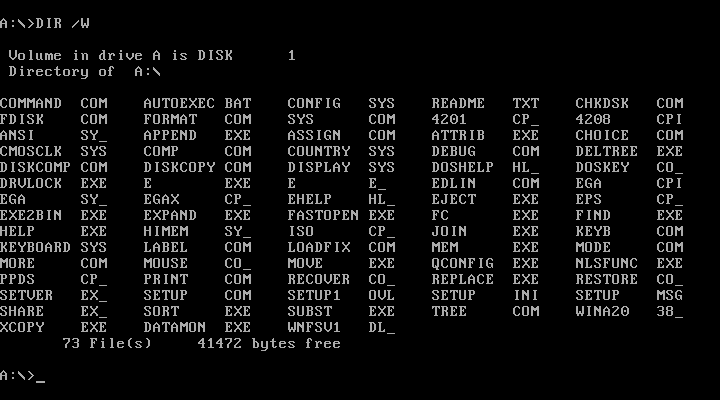 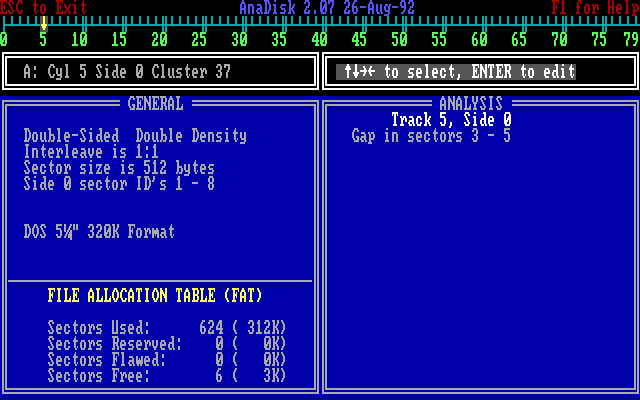 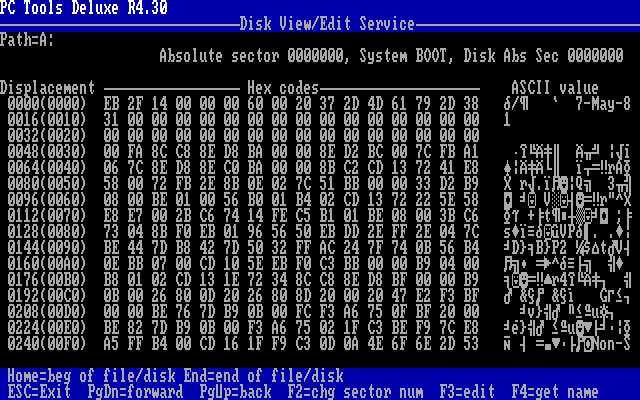 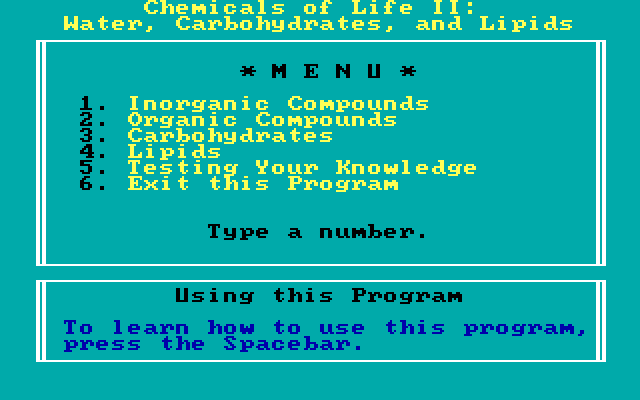 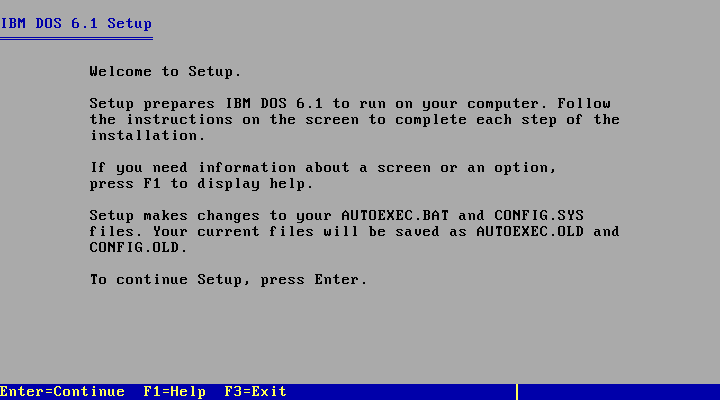 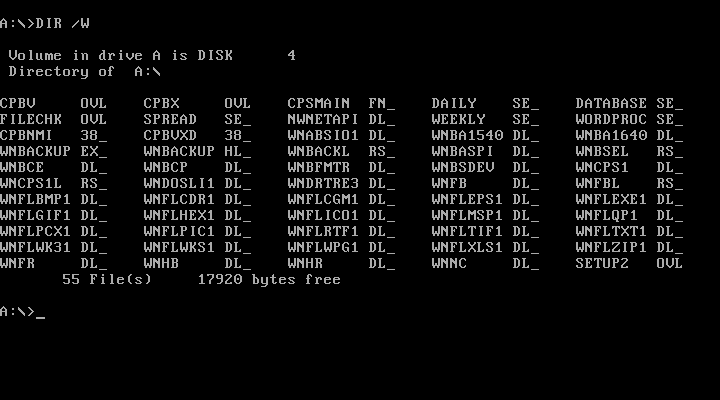 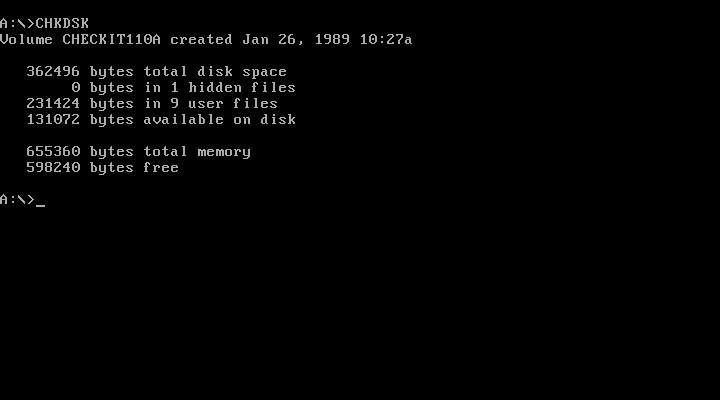 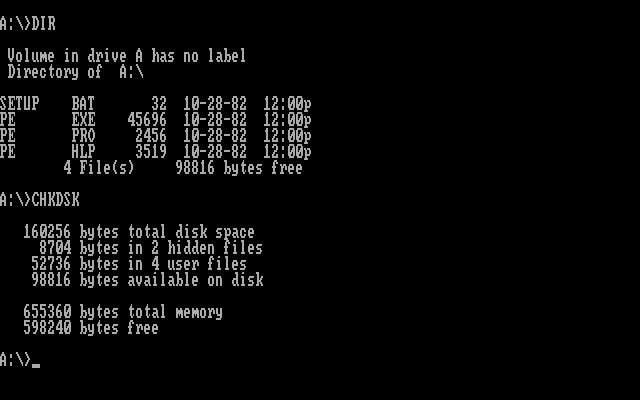 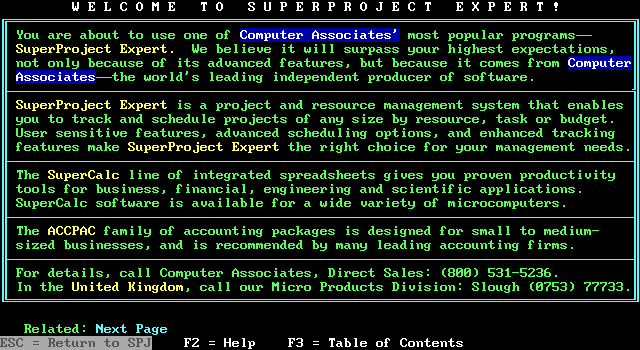 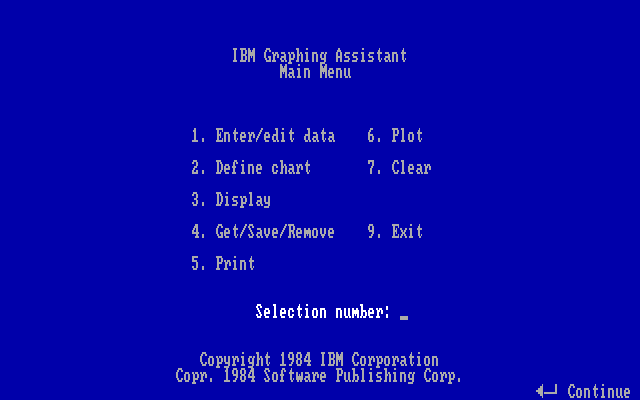 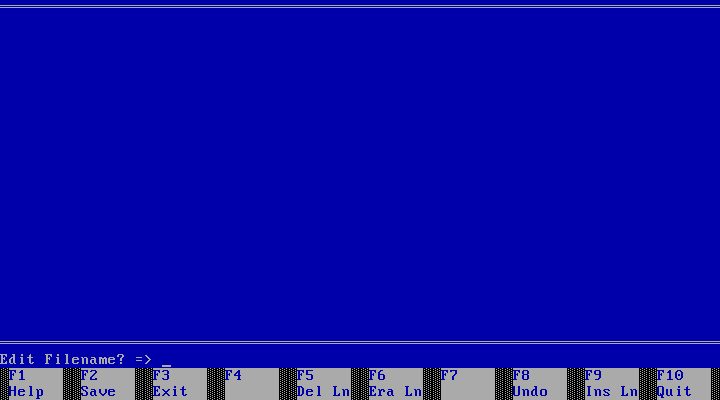 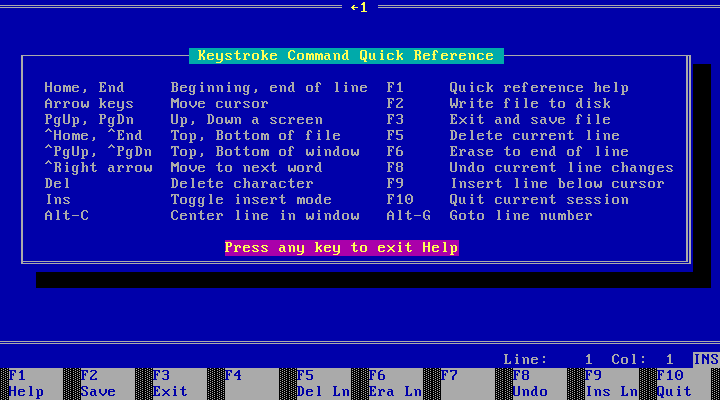 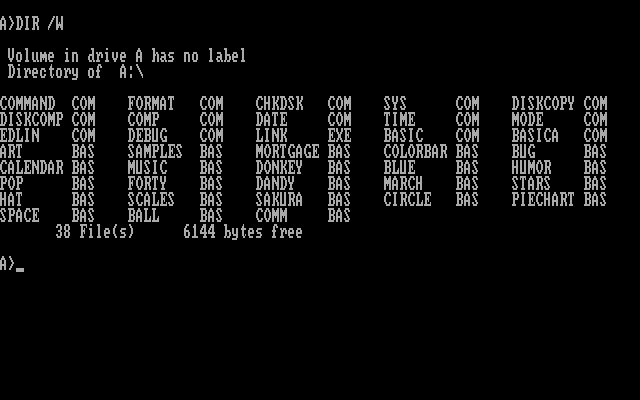 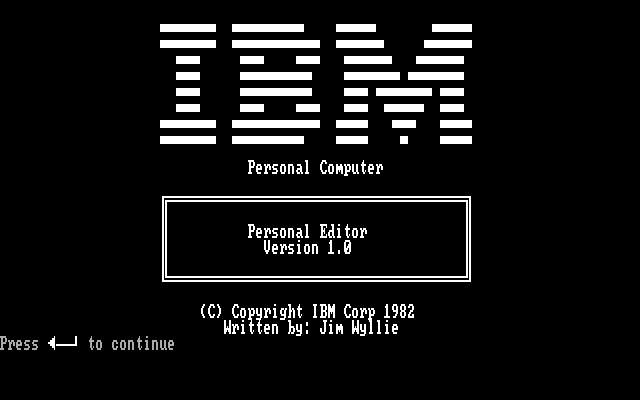 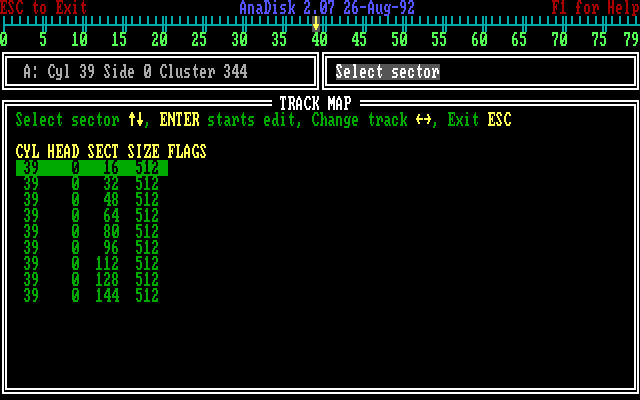 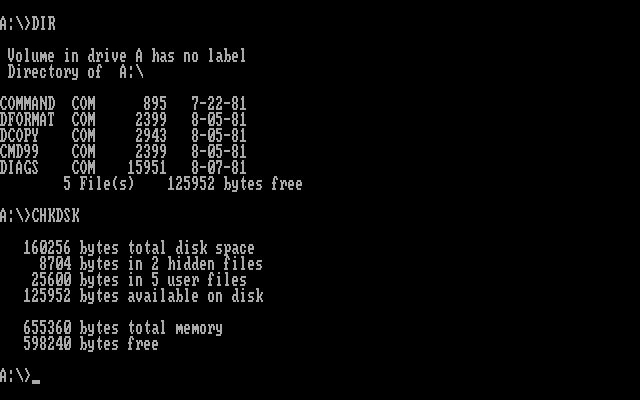 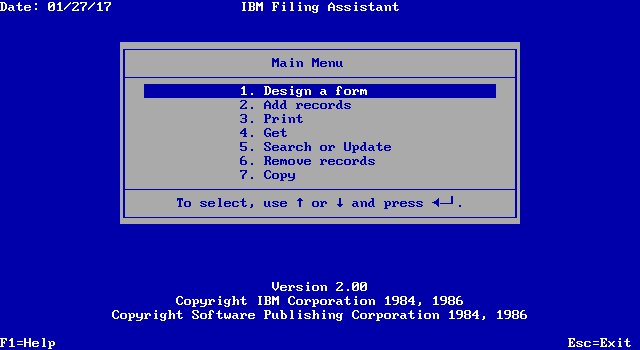 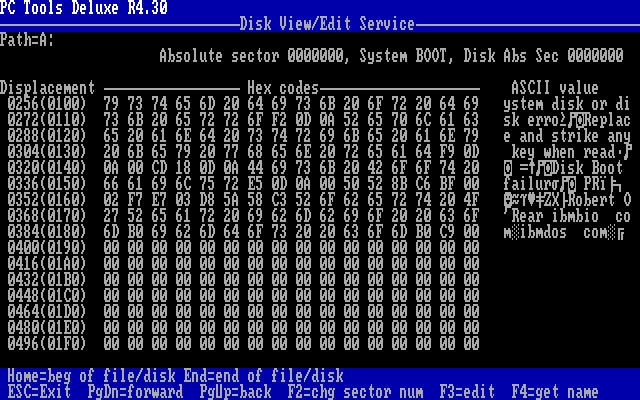 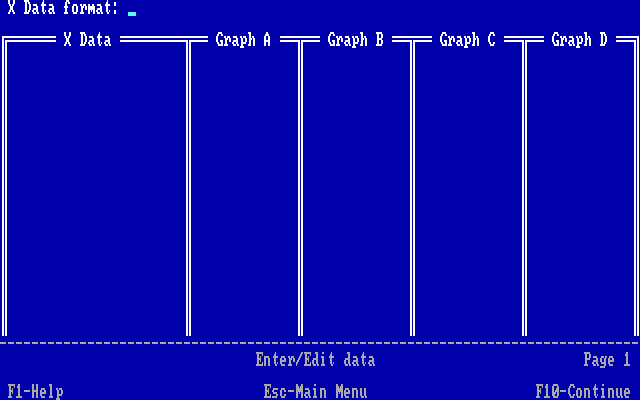 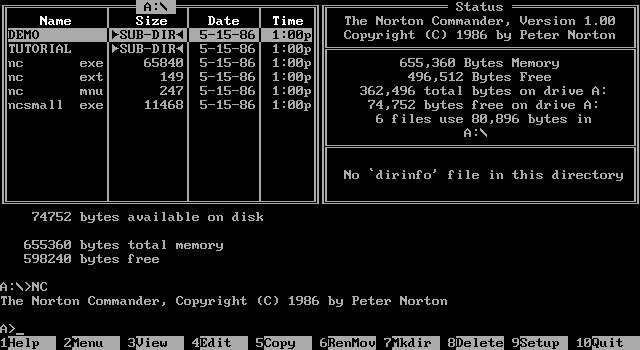 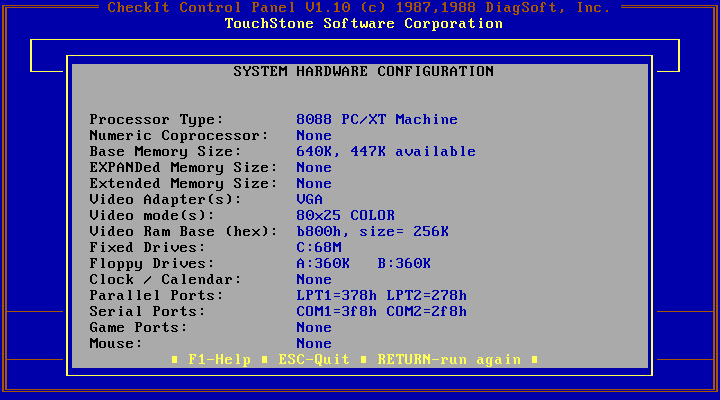 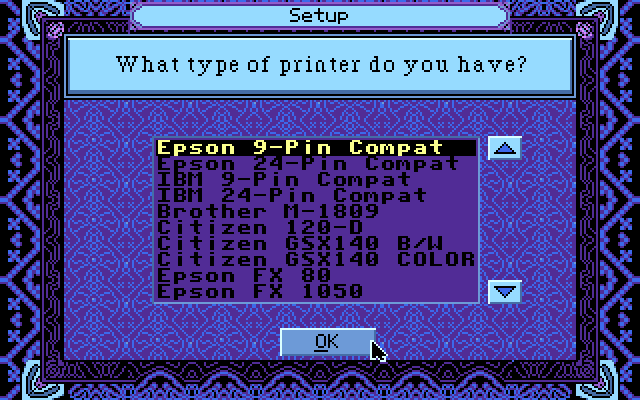 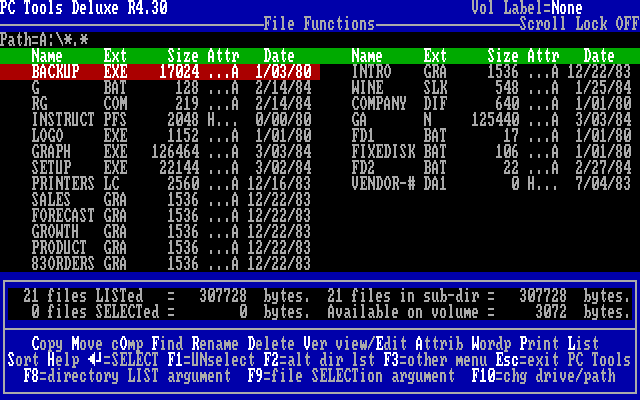 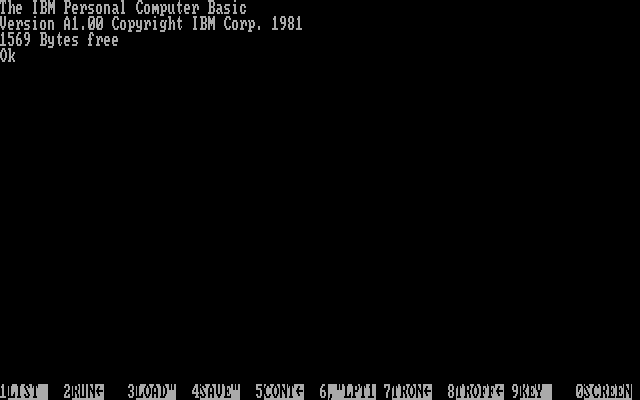 I made a thread for IBM PC/Tandy 1000 Software (Non Game) Screenshot. 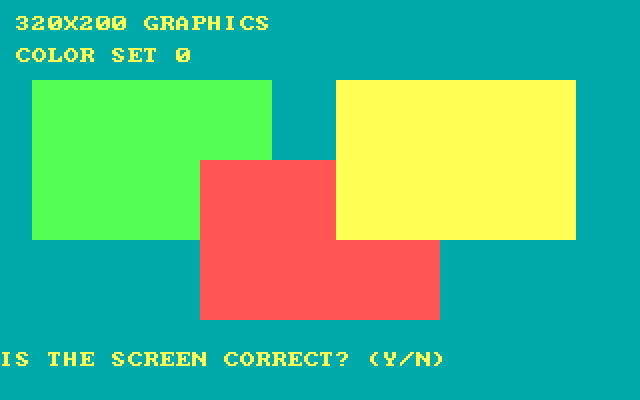 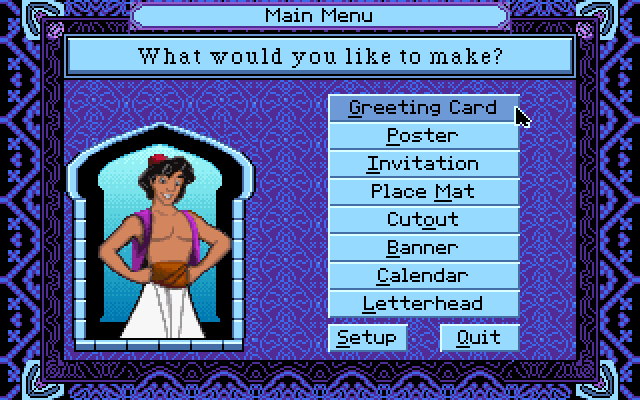 I don't want to allow to post game screenshot on this thread. 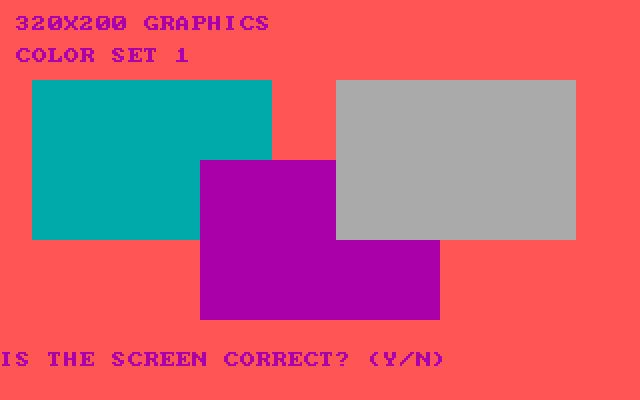 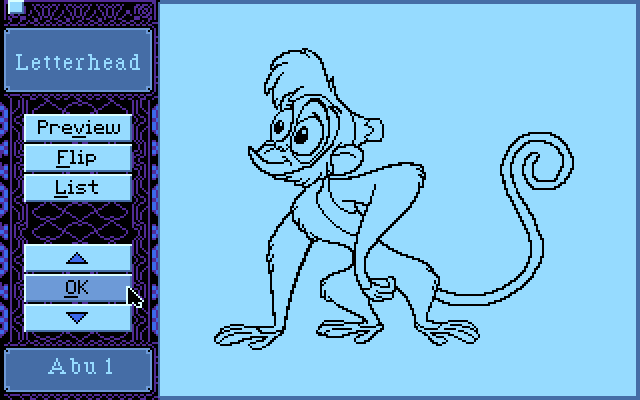 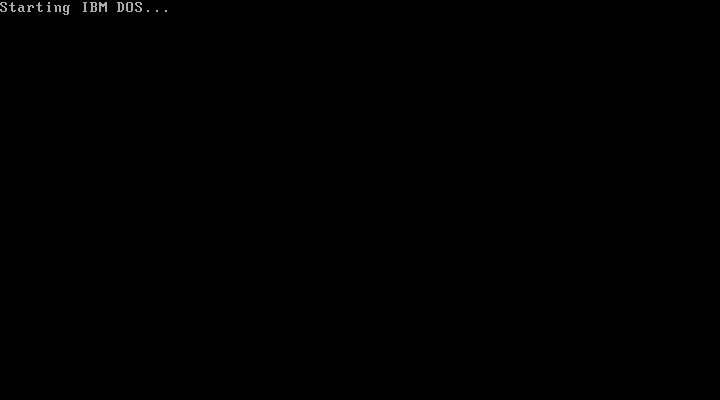 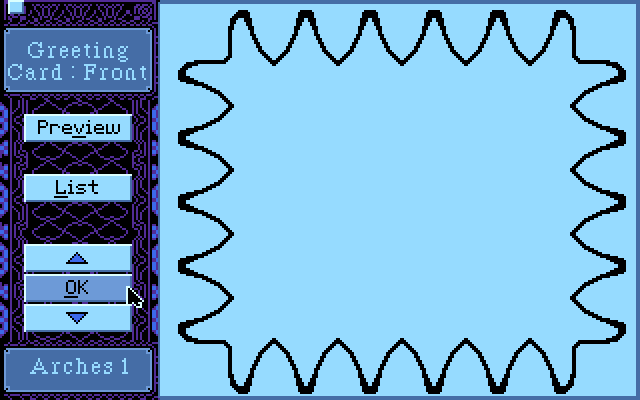 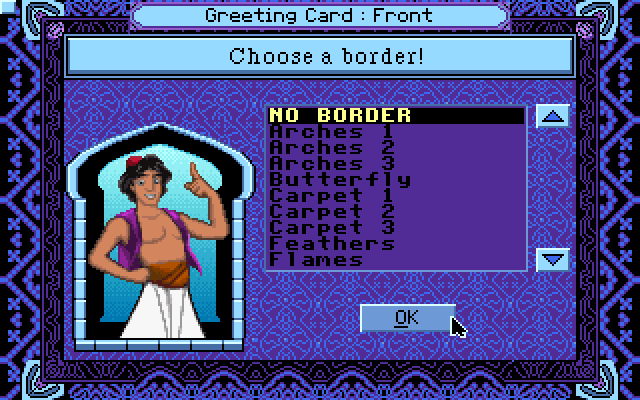 Game screenshot can be shown on Mobygames site. 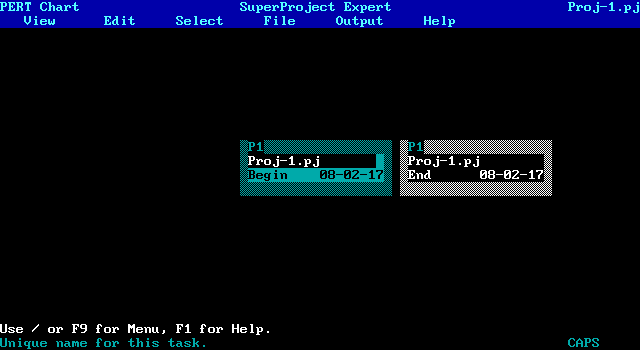 Do not write program request on this thread. 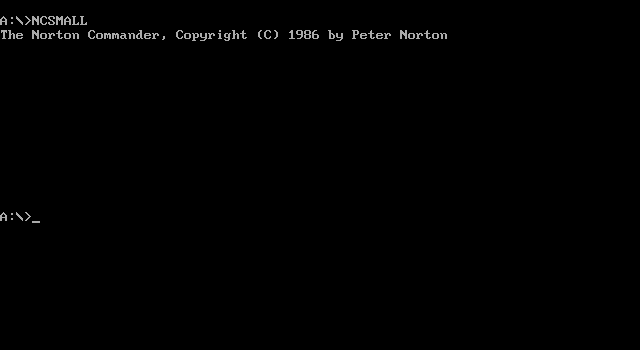 Ideally all screen shots would be in the library database, but upload has been broken for ages. 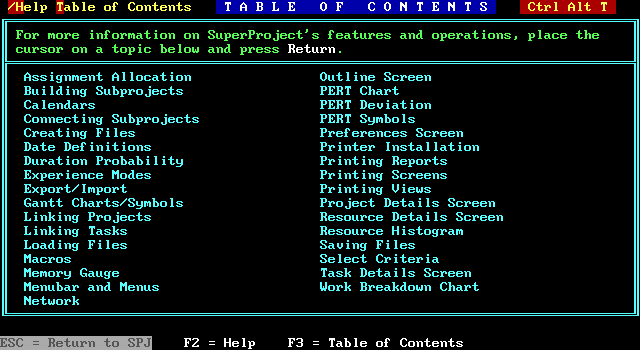 I've actually got several hundred screen shots sitting here waiting to be posted. 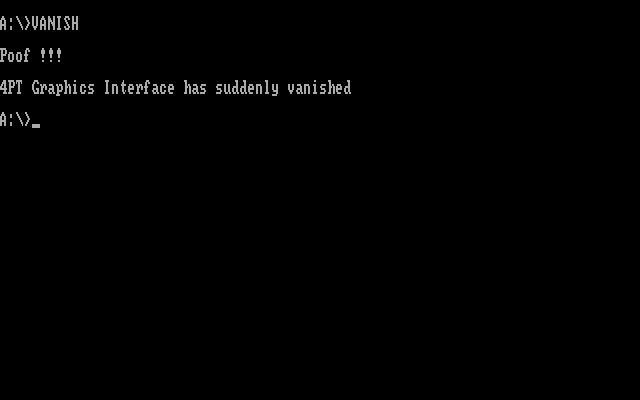 I guess stitch isn't messing with the site any more, so perhaps I'll take a look at that some time.